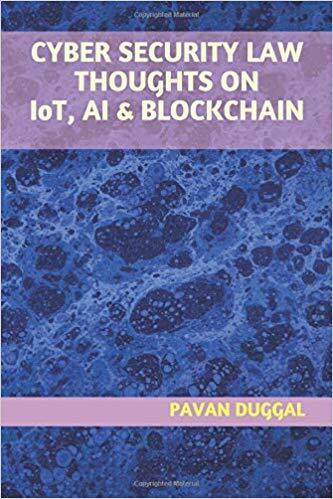 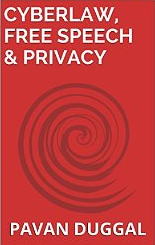 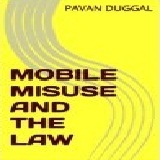 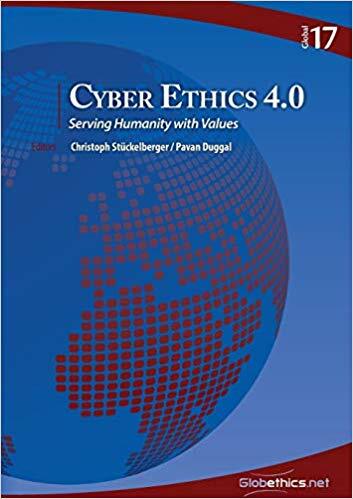 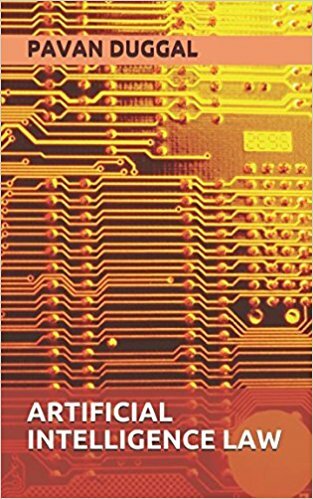 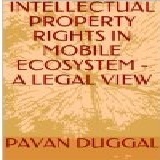 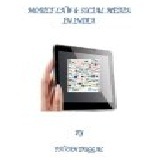 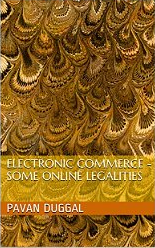 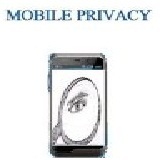 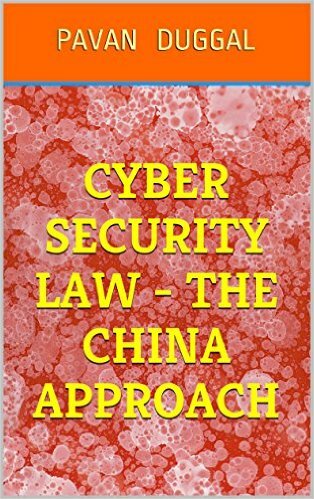 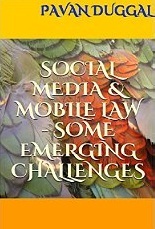 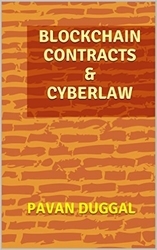 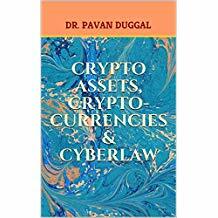 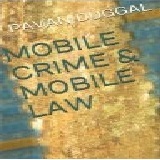 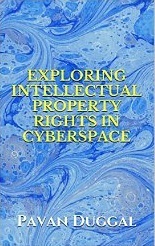 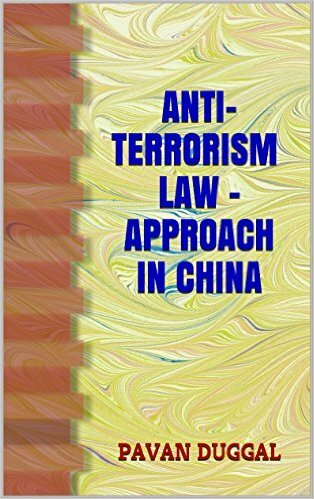 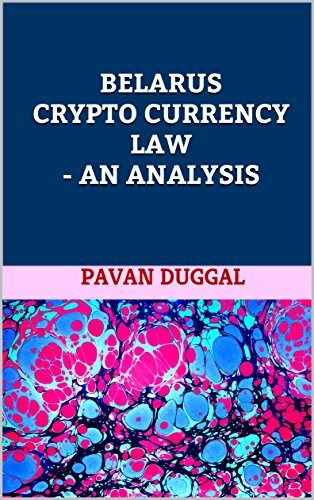 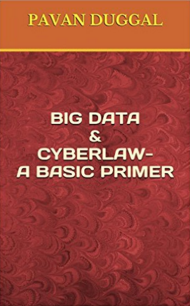 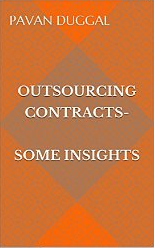 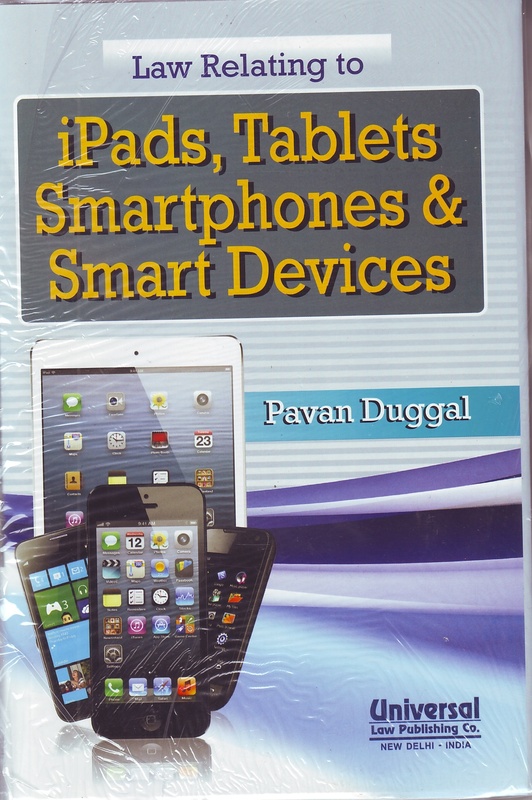 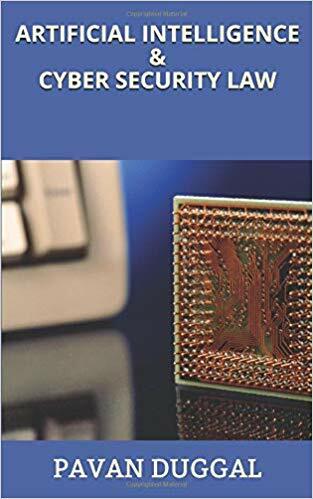 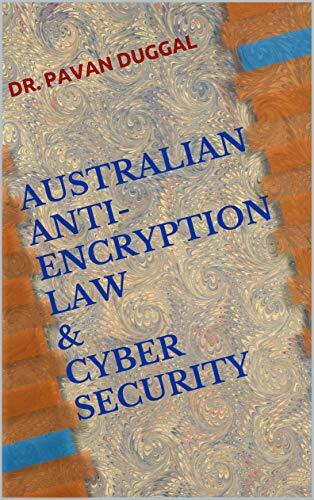 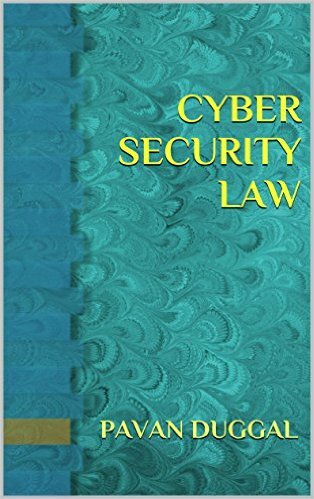 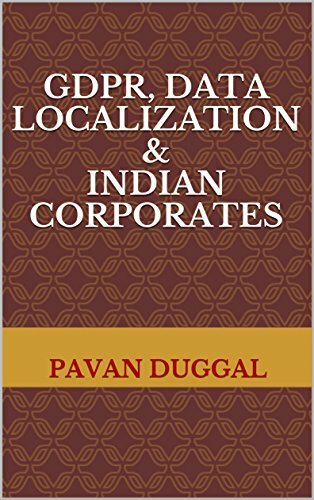 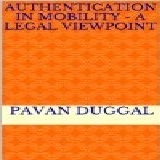 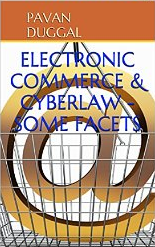 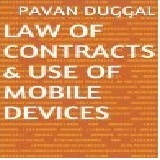 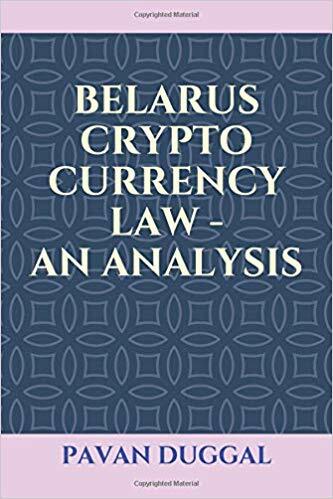 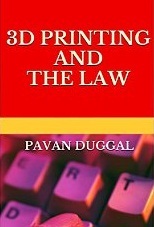 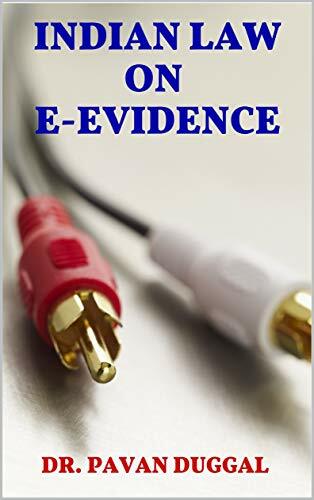 The ebook explores various hitherto unexplored legal issues concerning the use of social media through mobiles, cell phones, smart phones, personal digital assistants and all other kinds of communication devices, which are used to communicate audio, video, image or text of any kind whatsoever. 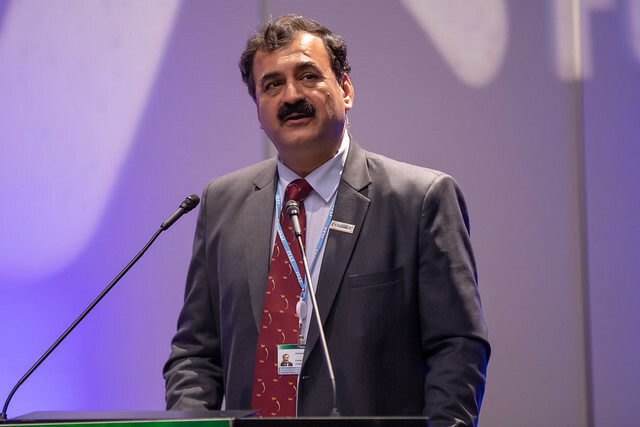 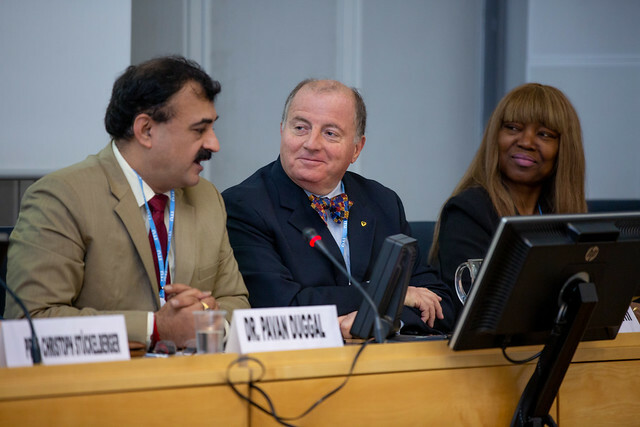 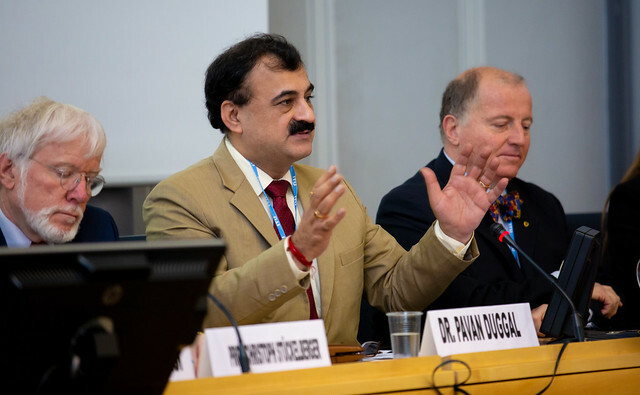 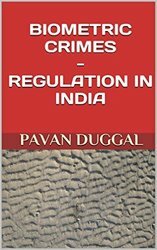 India presents a unique example in human history. 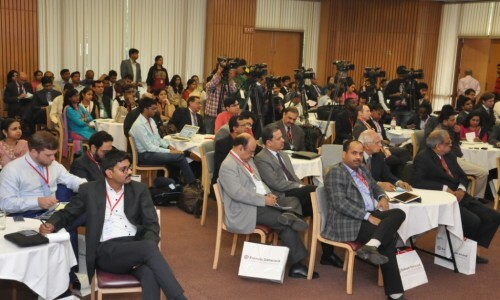 A country which was often ridiculed for its large population, has today turned its numbers to its advantage. 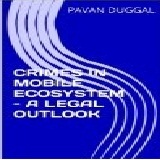 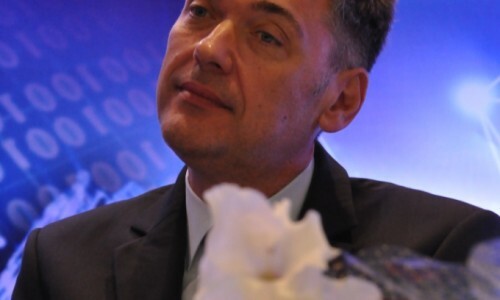 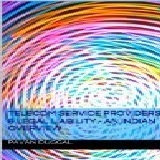 The advent of mobile communications has seen India leap-frog from the PC generation to the mobile generation. 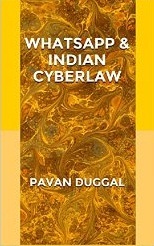 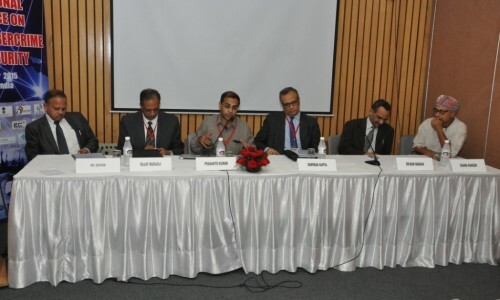 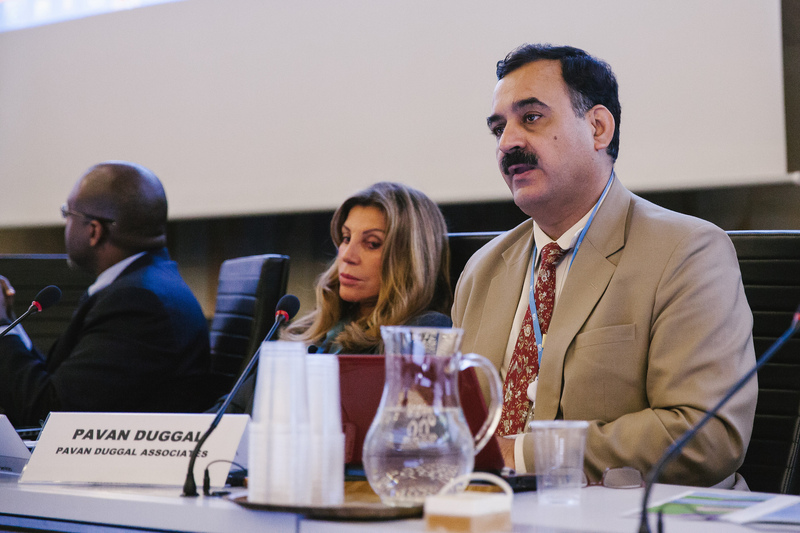 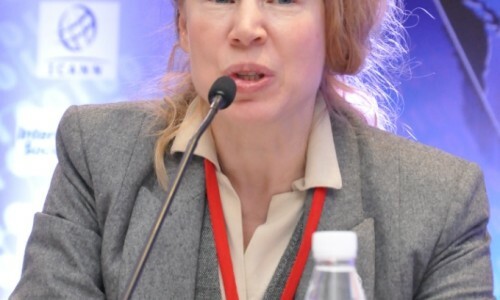 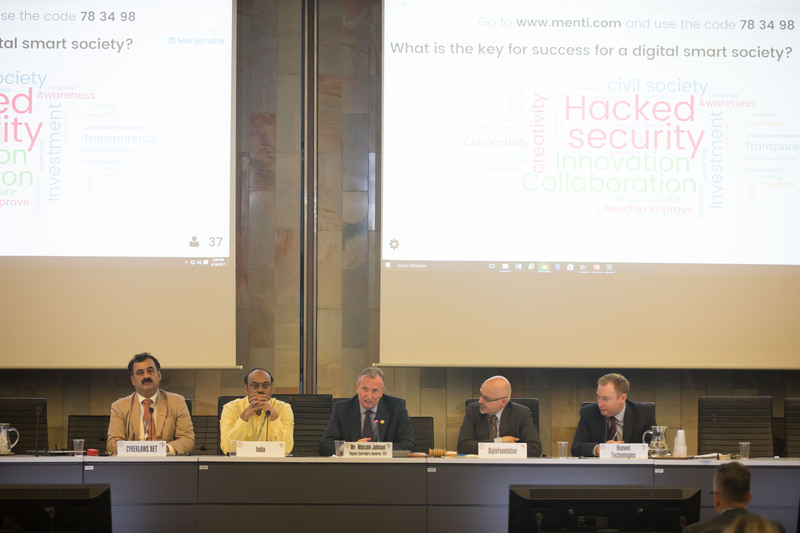 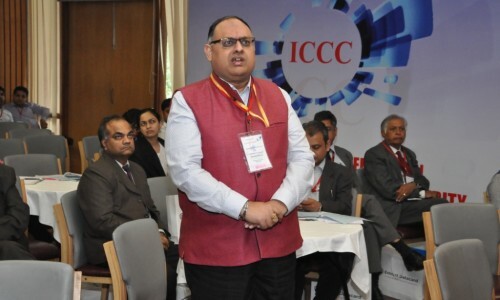 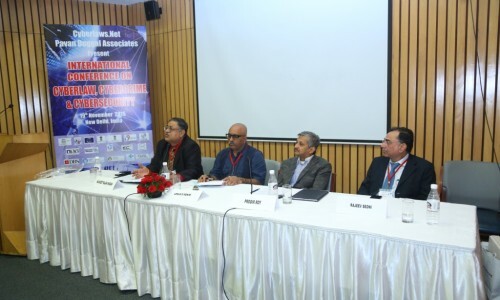 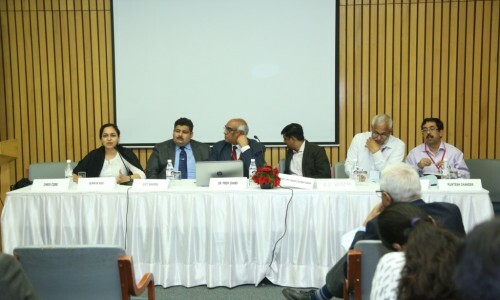 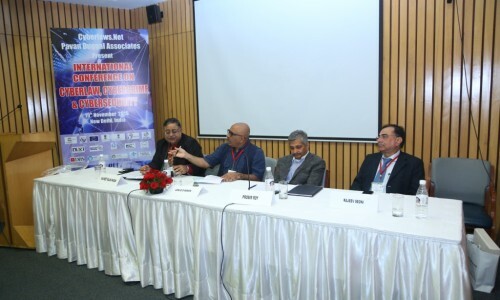 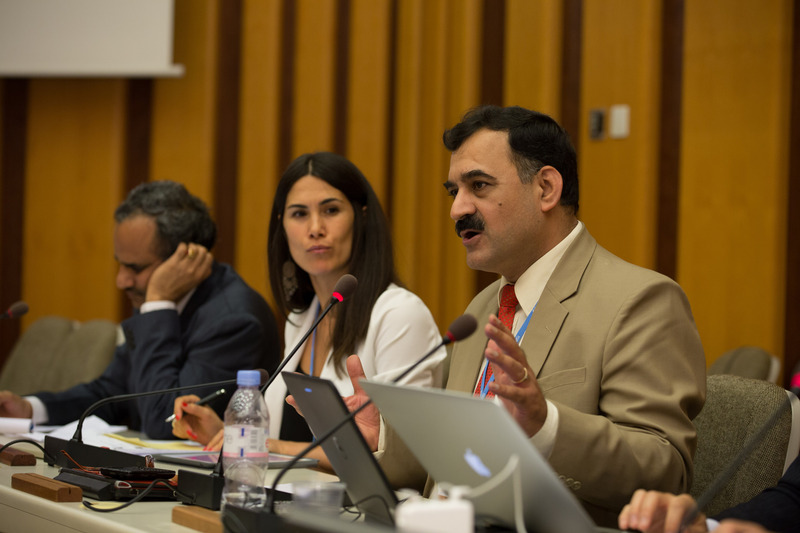 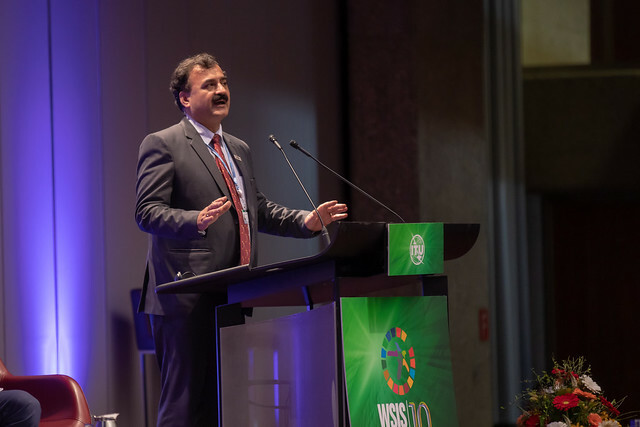 Consequently, the advent of social media in the middle of the last decade combined with increased adoption and usage of mobile phones in India has presented unique scenarios not seen elsewhere in the world. 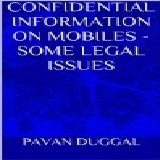 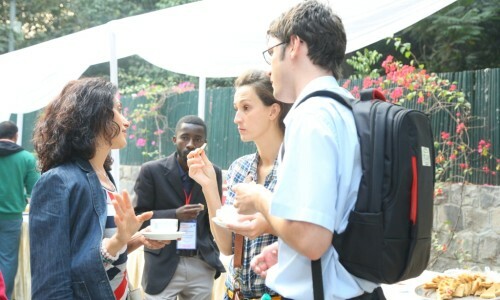 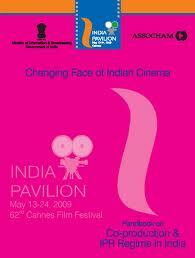 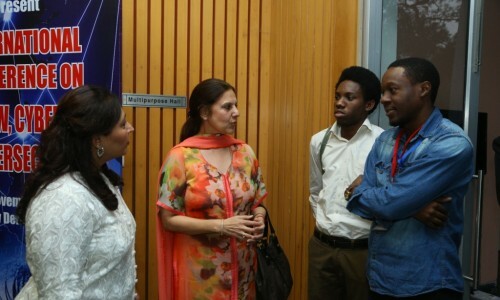 More and more Indians today access social media using mobile phones and communication devices. 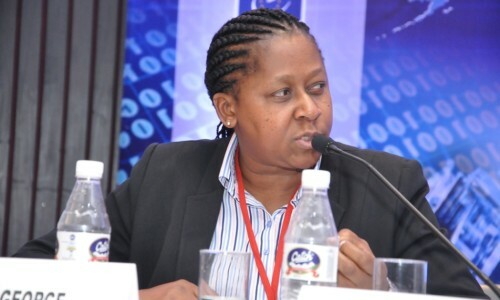 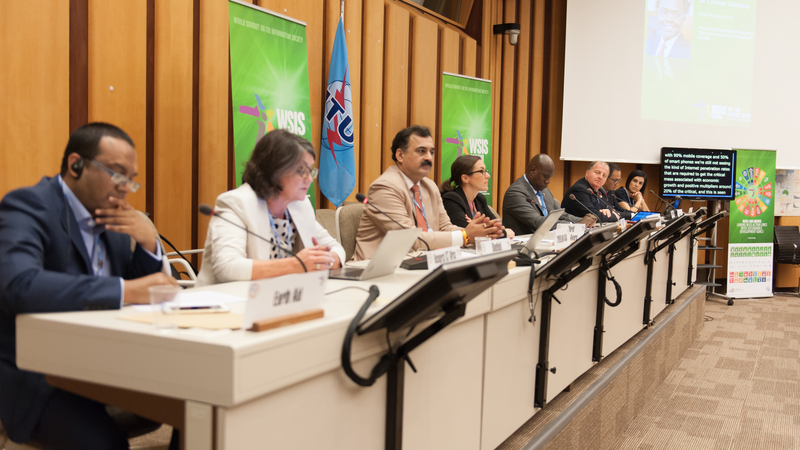 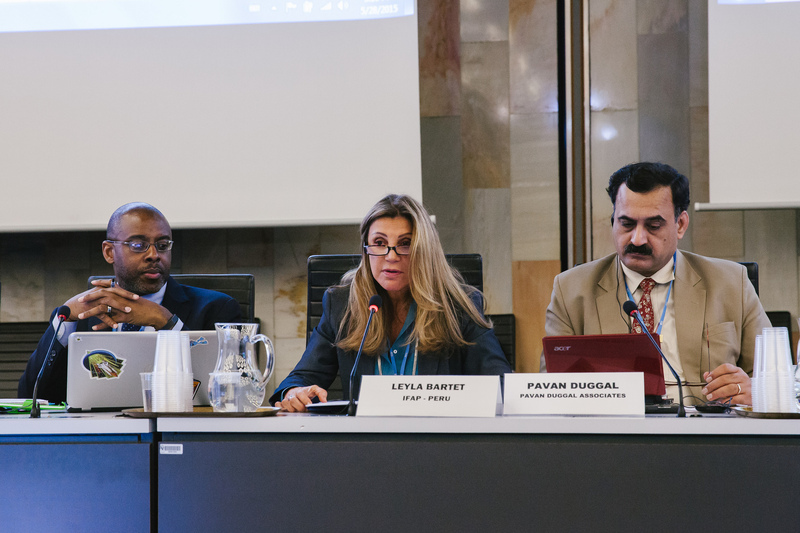 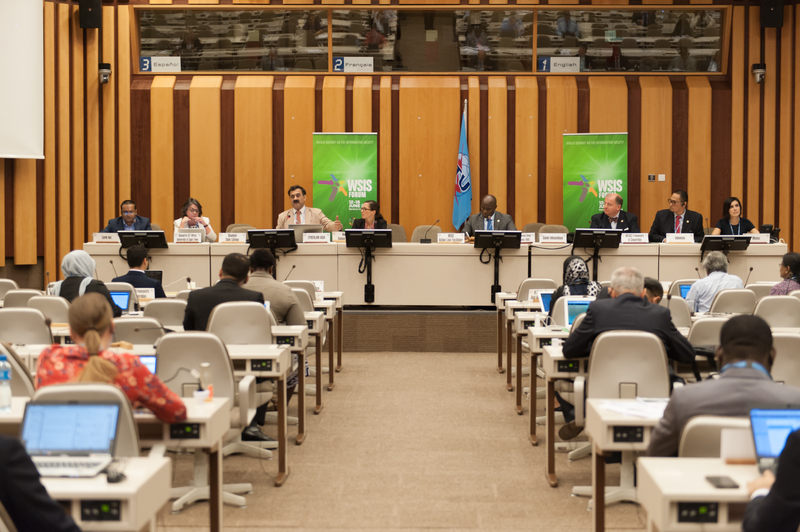 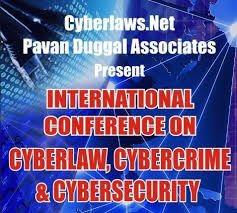 Consequently, while productivity, convenience and mobility have all been taken care of, the fact also remains that there are large number of legal, policy and regulatory issues when one uses a mobile or communication device for the purposes of accessing social media. 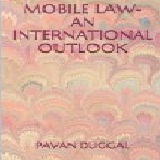 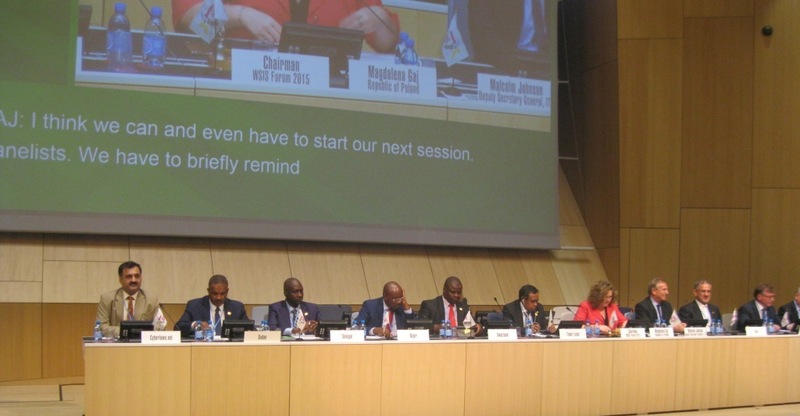 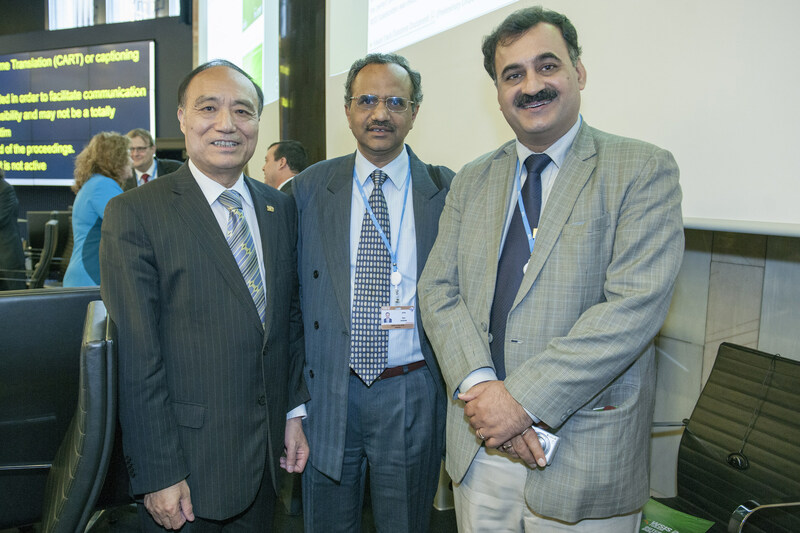 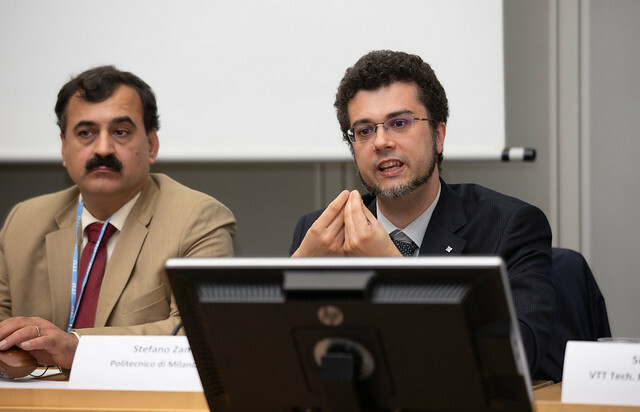 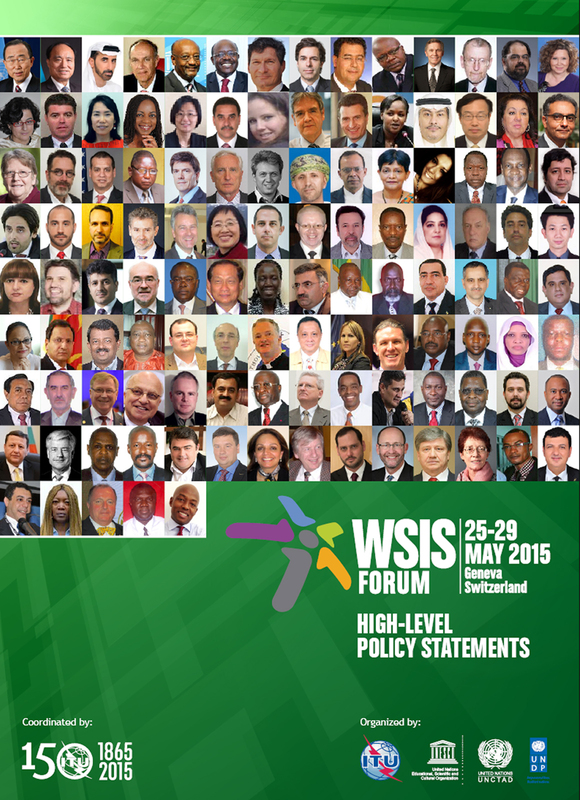 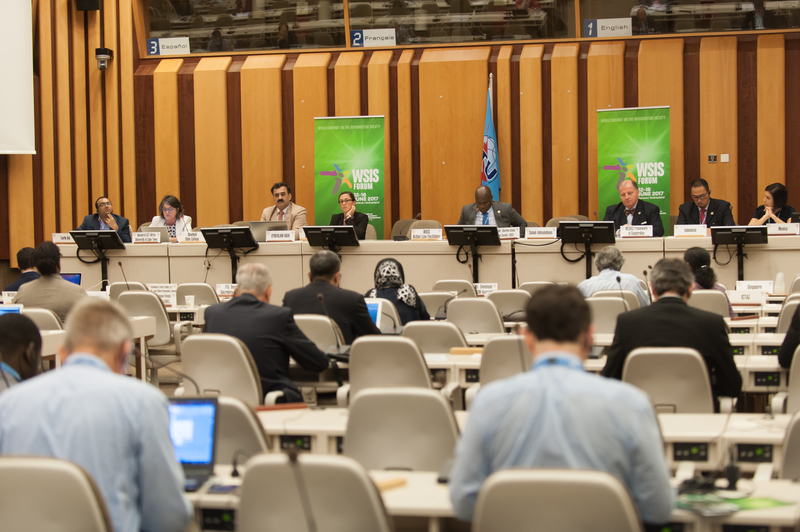 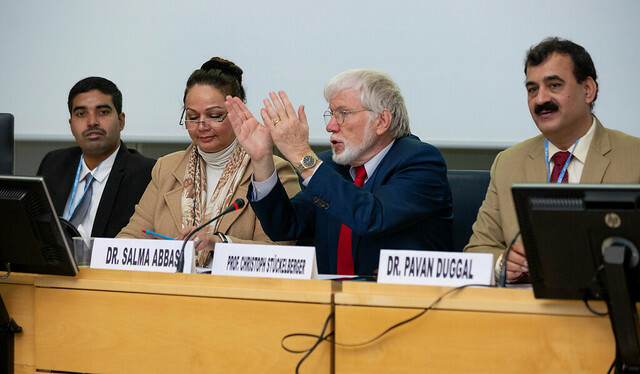 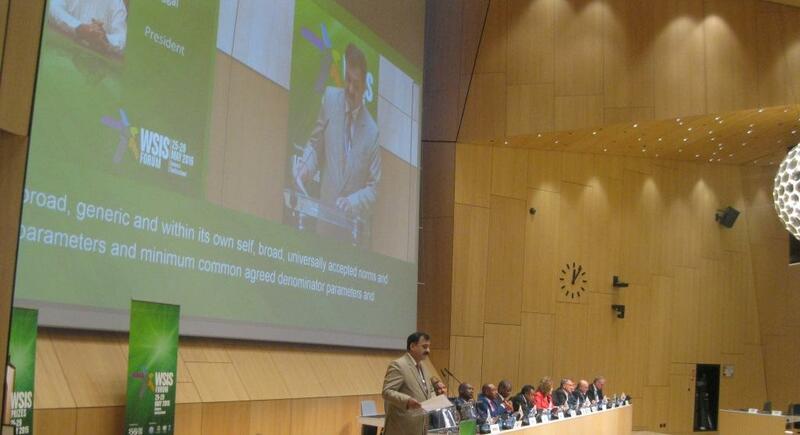 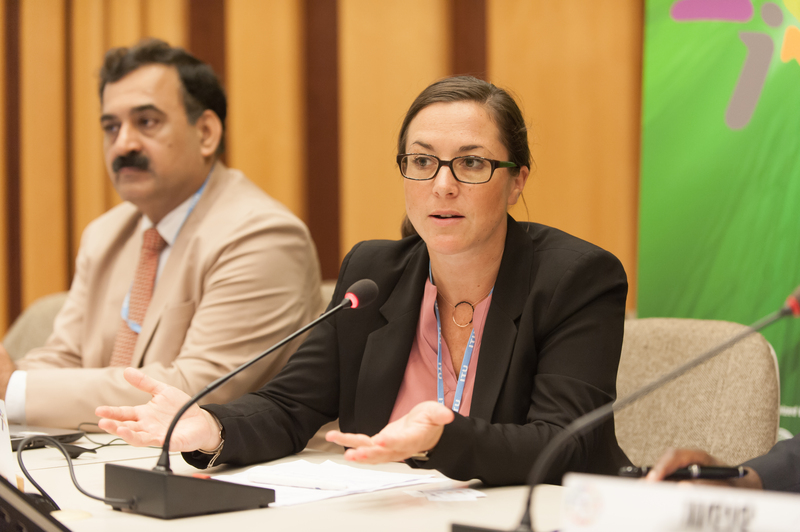 Different countries have adopted different approaches to that subject. 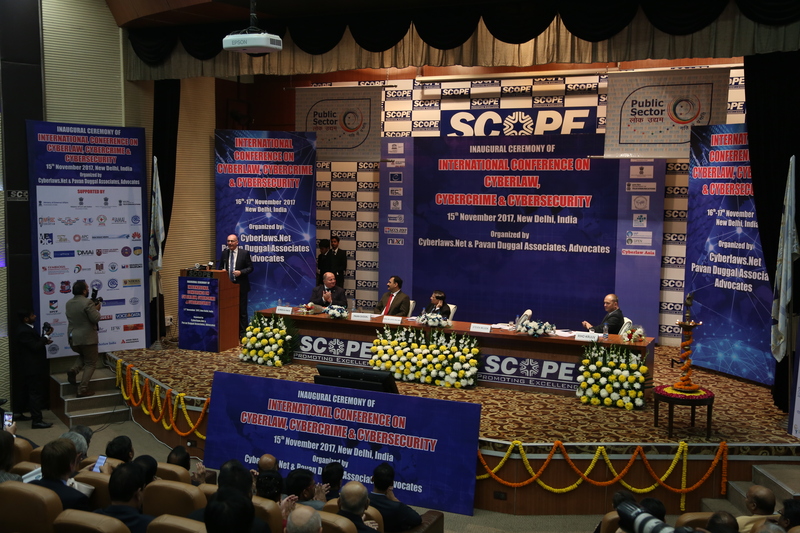 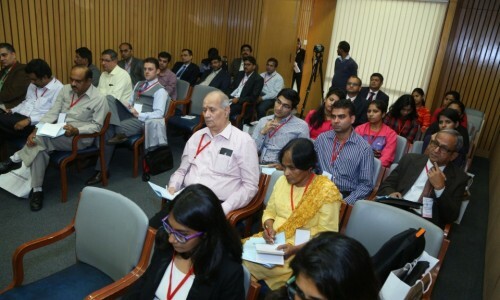 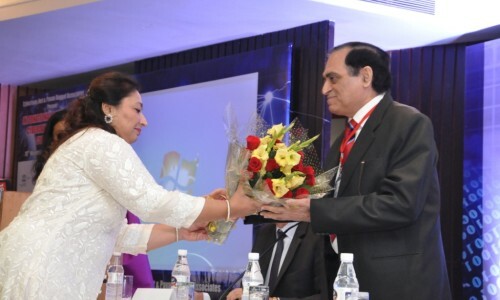 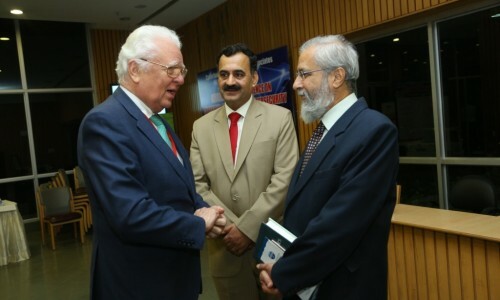 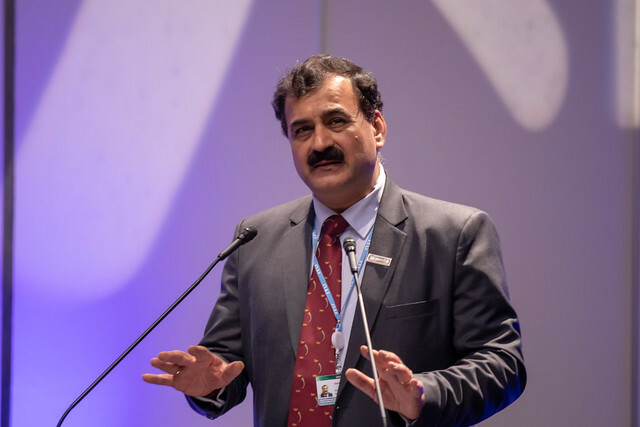 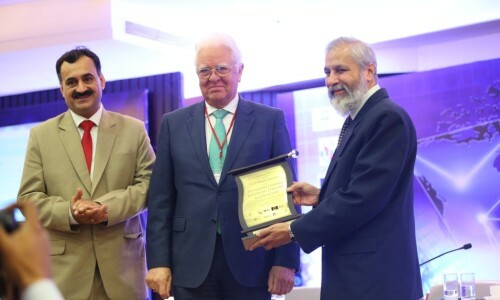 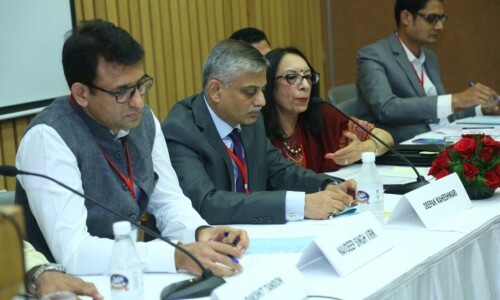 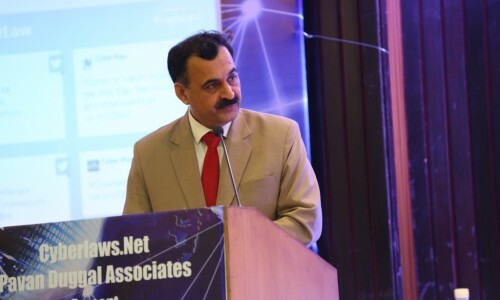 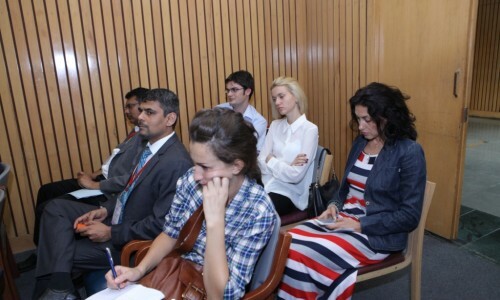 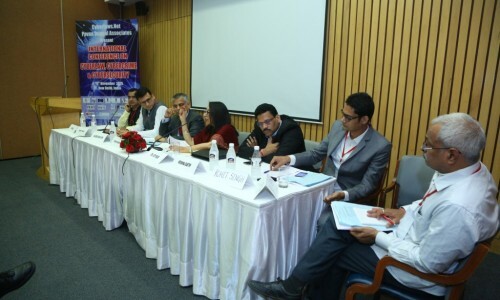 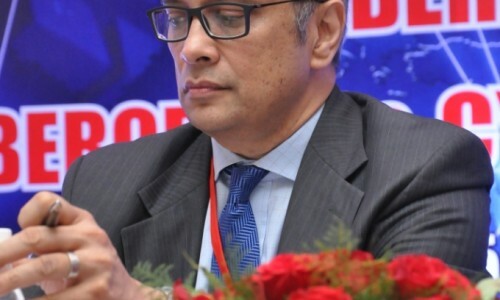 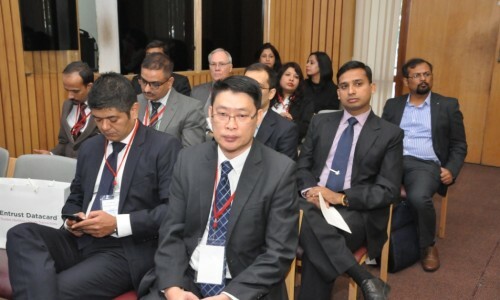 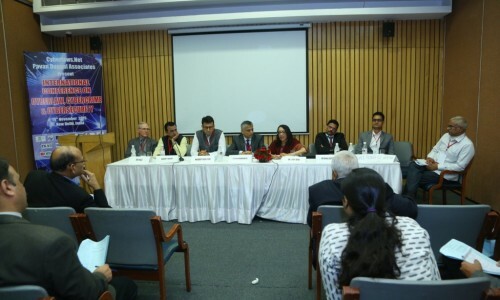 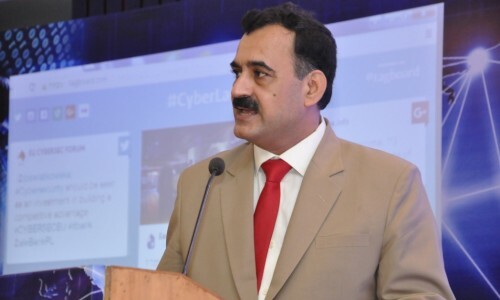 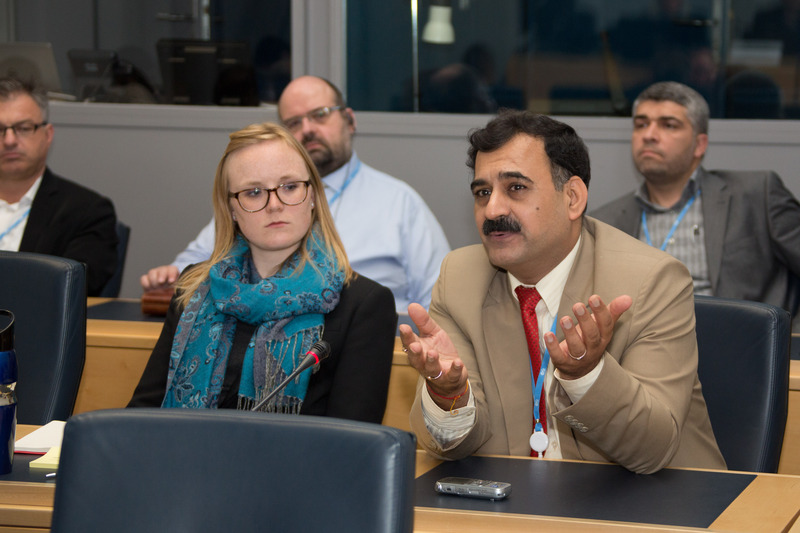 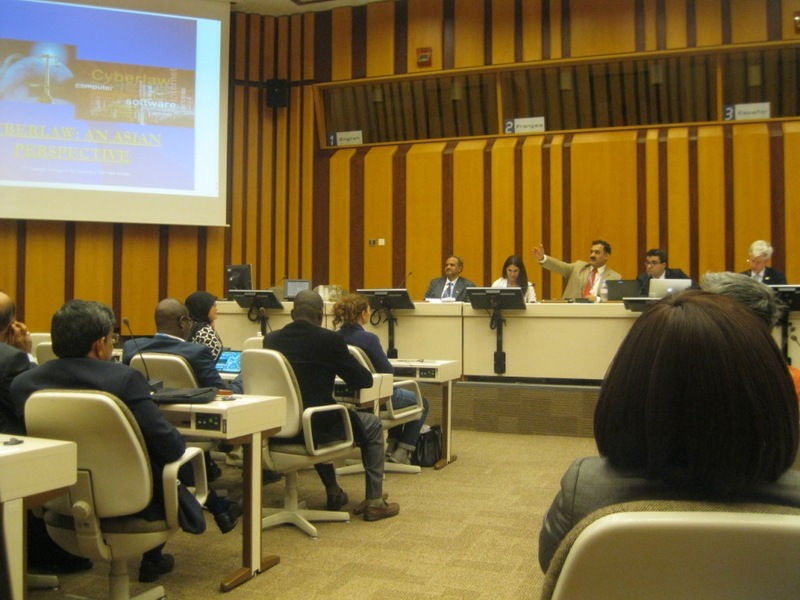 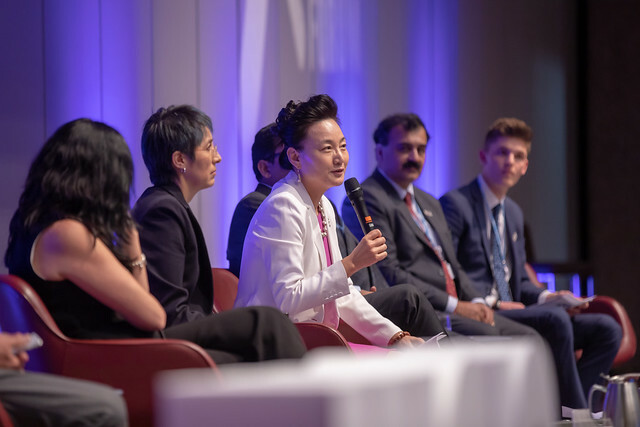 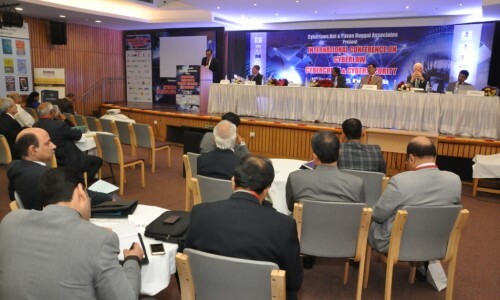 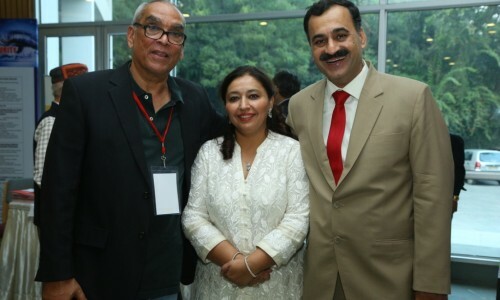 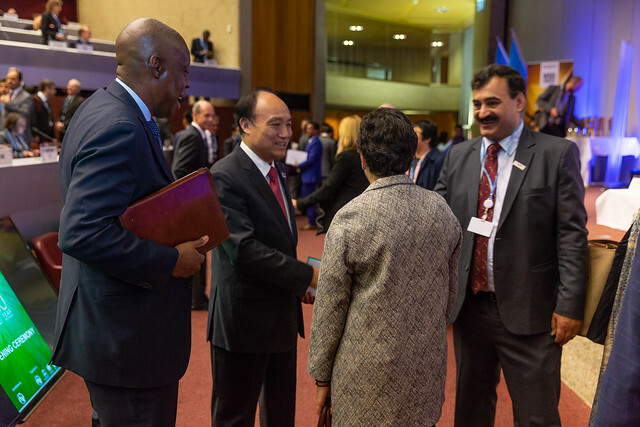 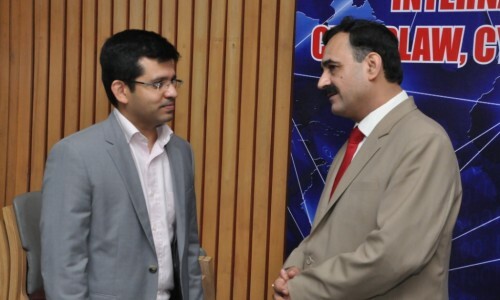 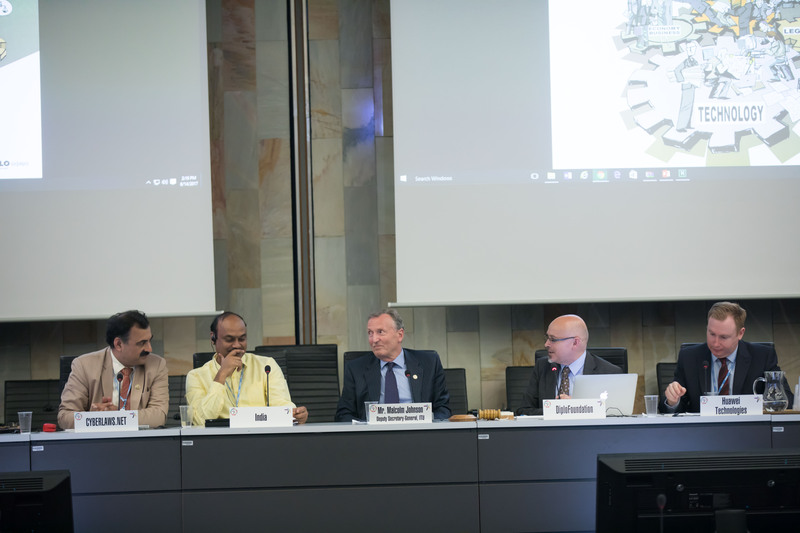 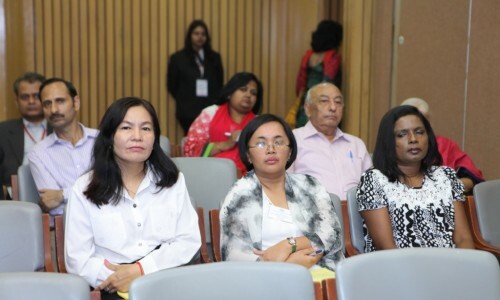 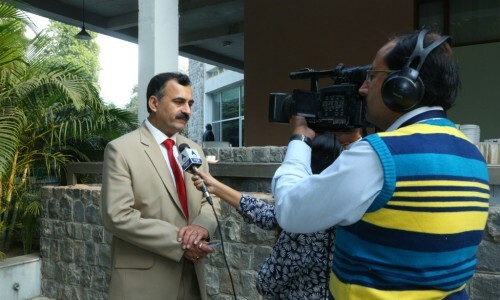 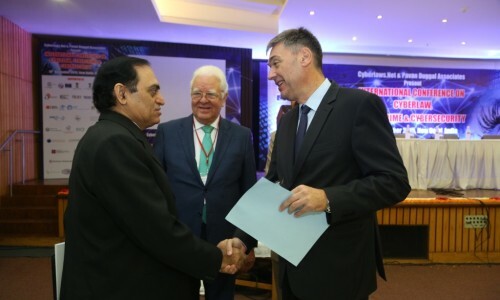 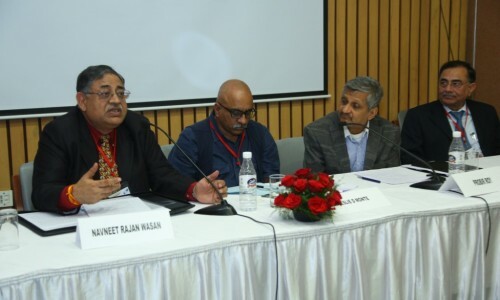 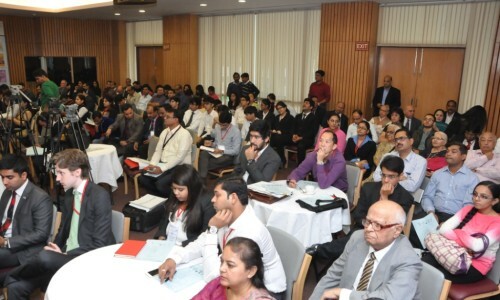 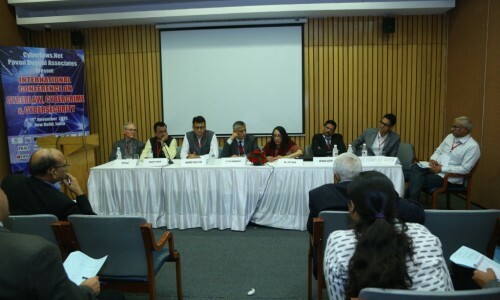 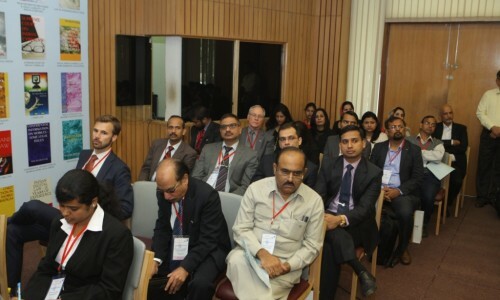 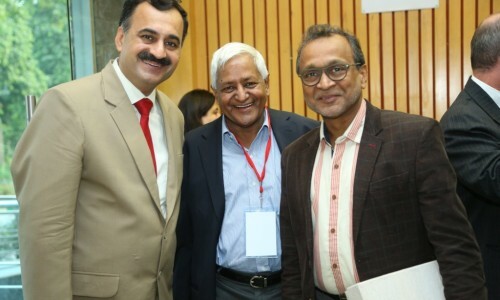 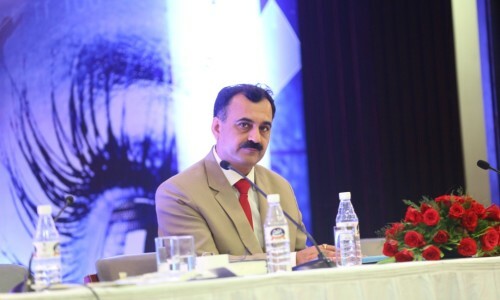 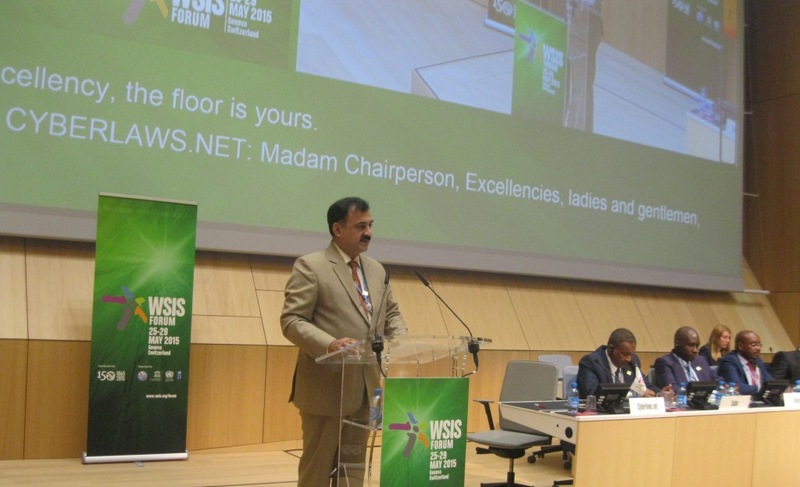 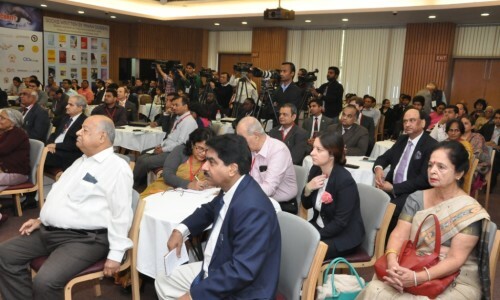 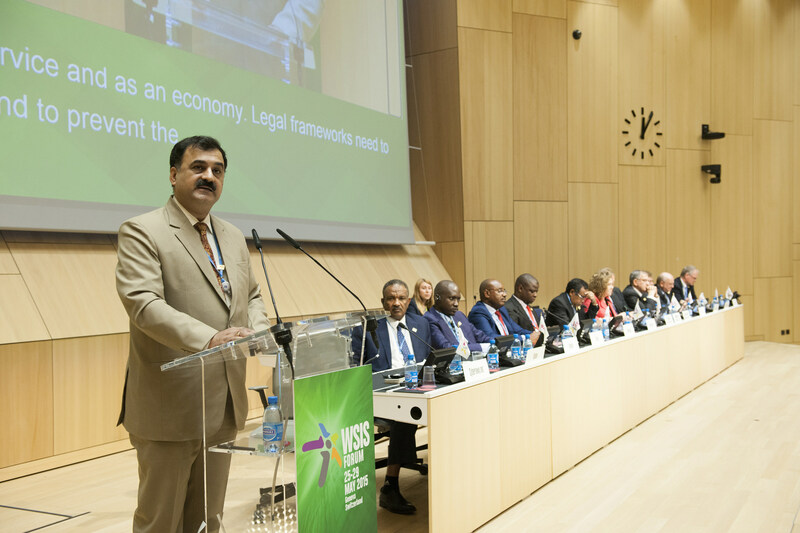 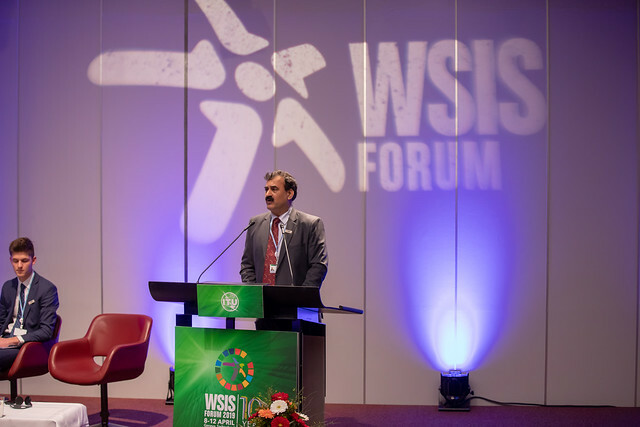 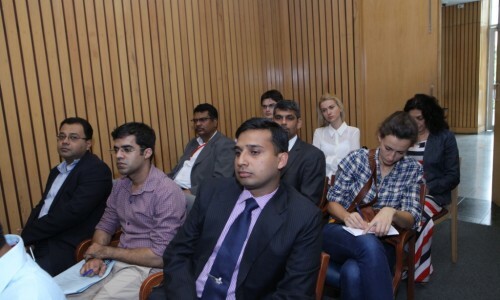 However, India has come up with its own unique customized approach while dealing with the subject of social media and usage of mobile phones. 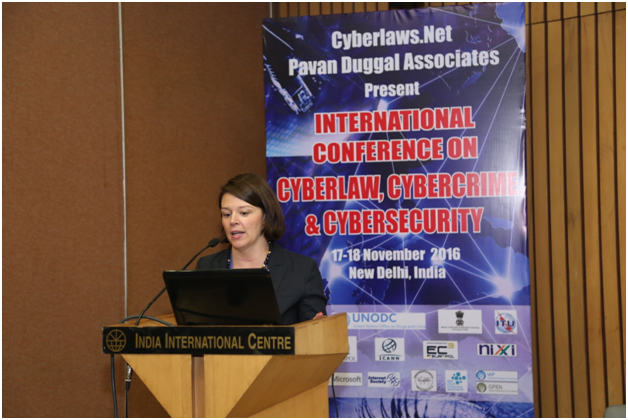 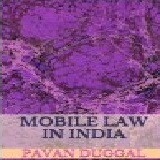 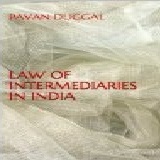 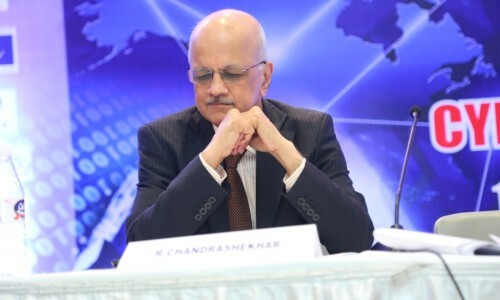 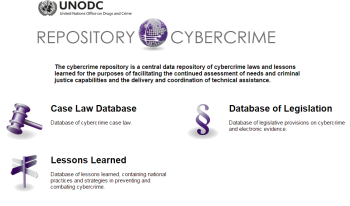 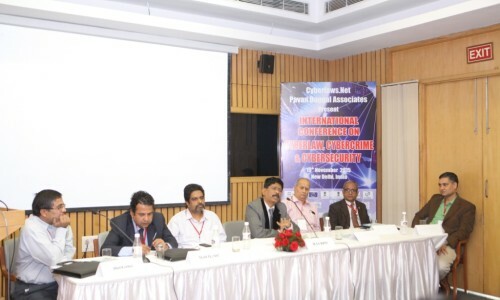 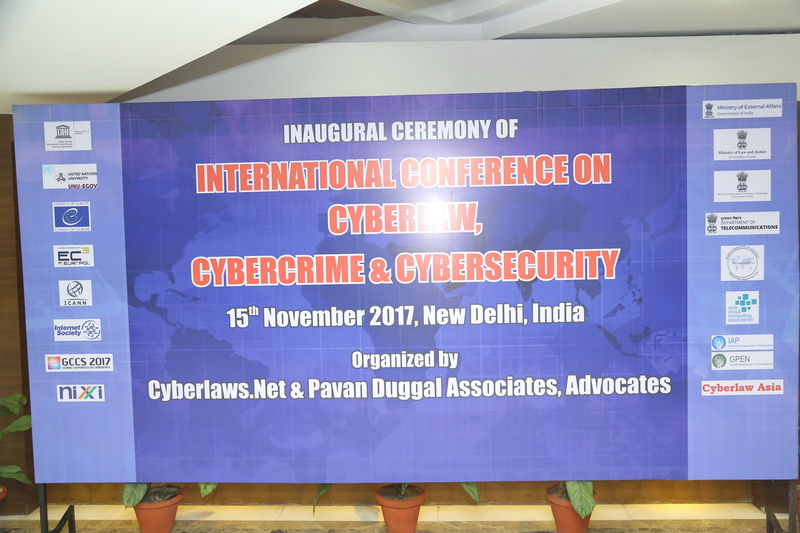 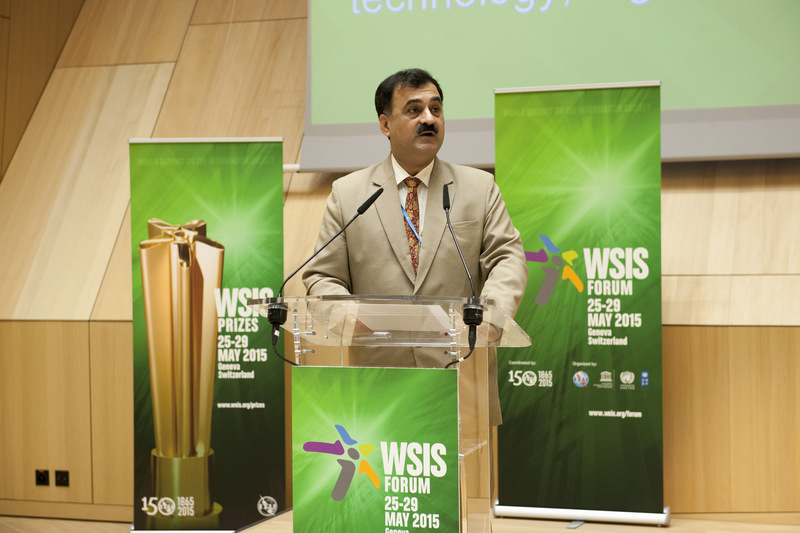 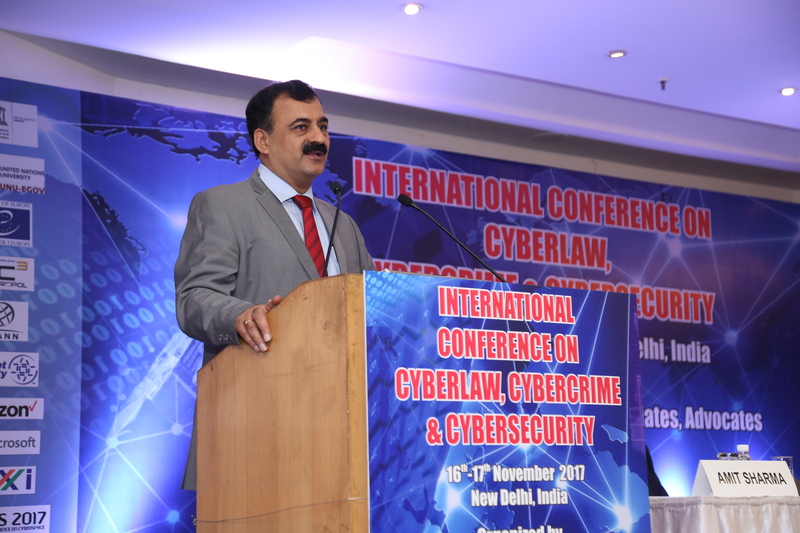 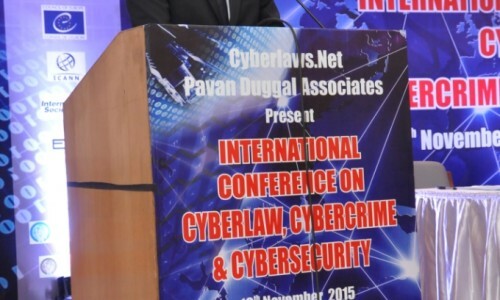 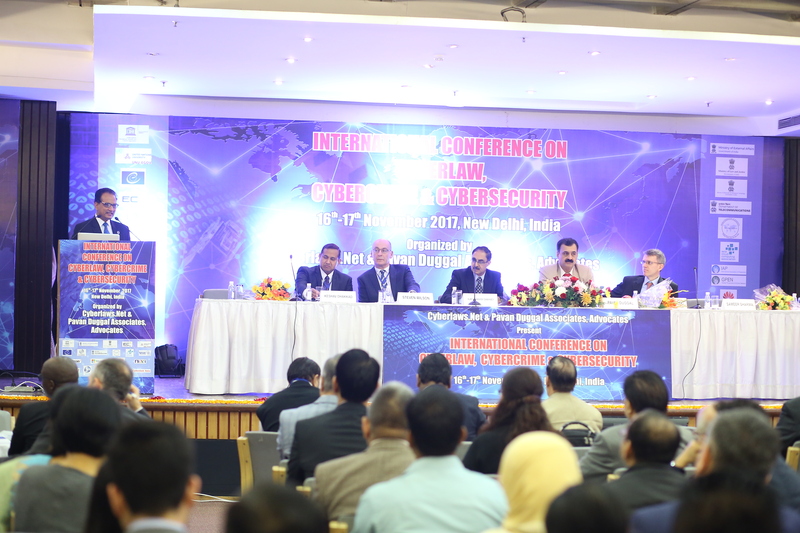 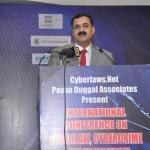 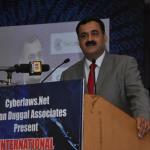 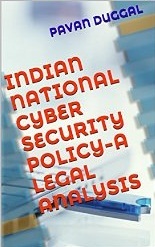 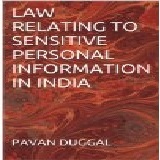 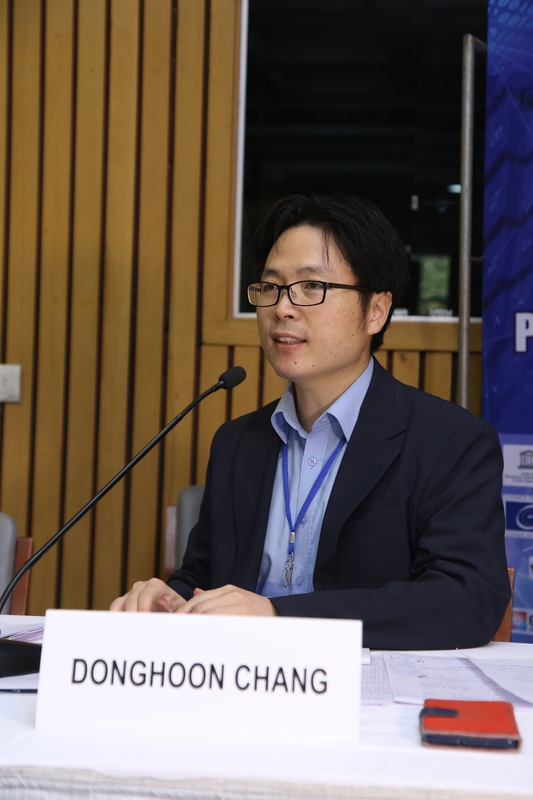 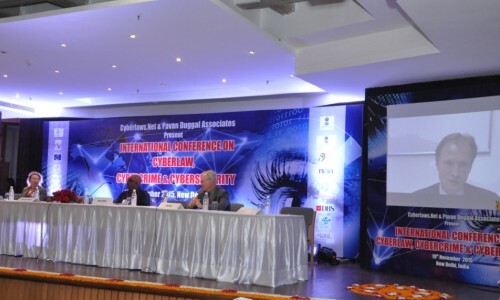 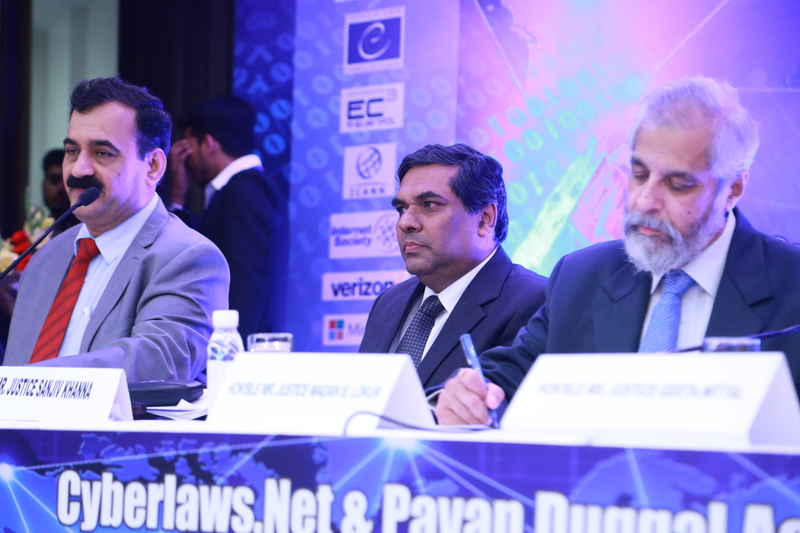 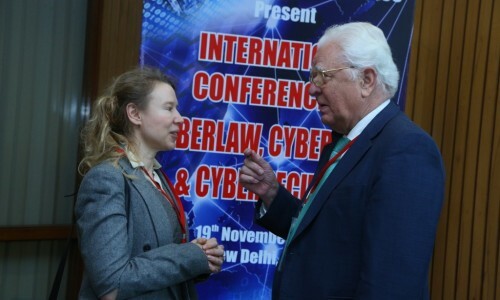 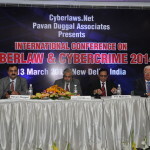 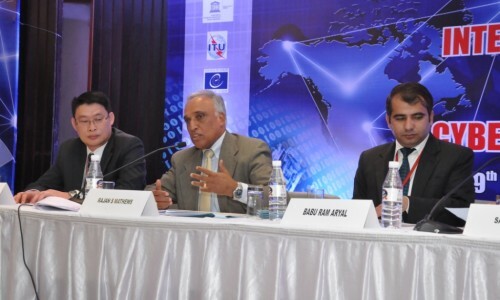 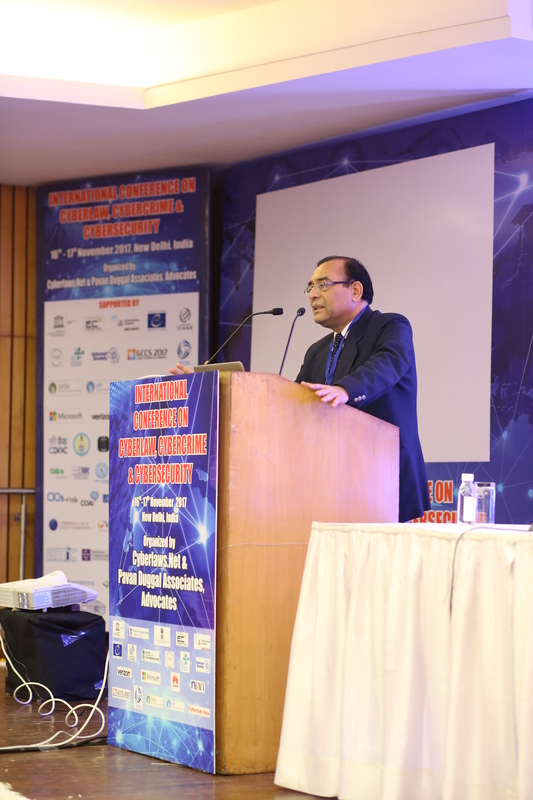 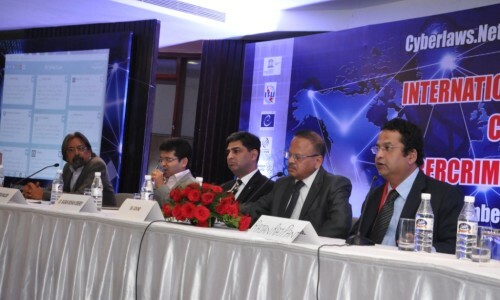 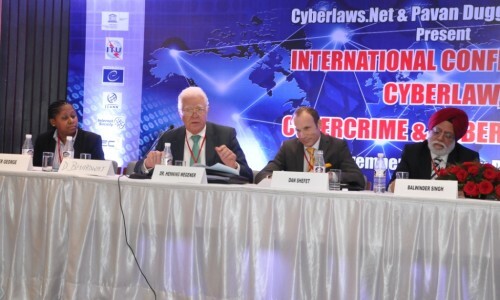 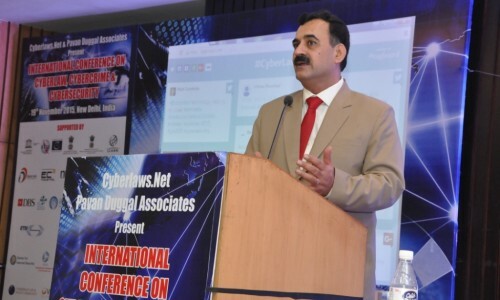 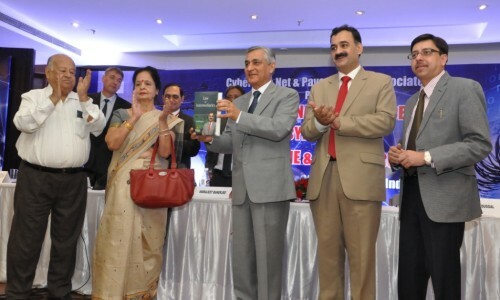 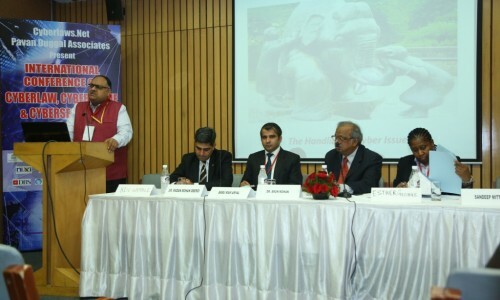 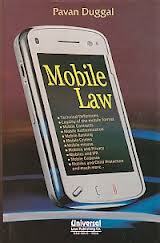 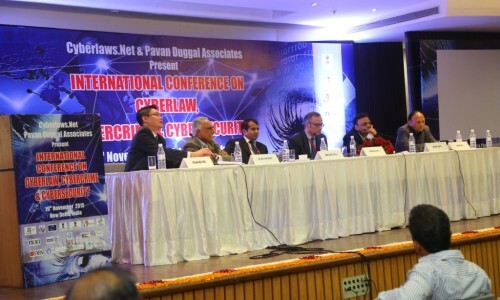 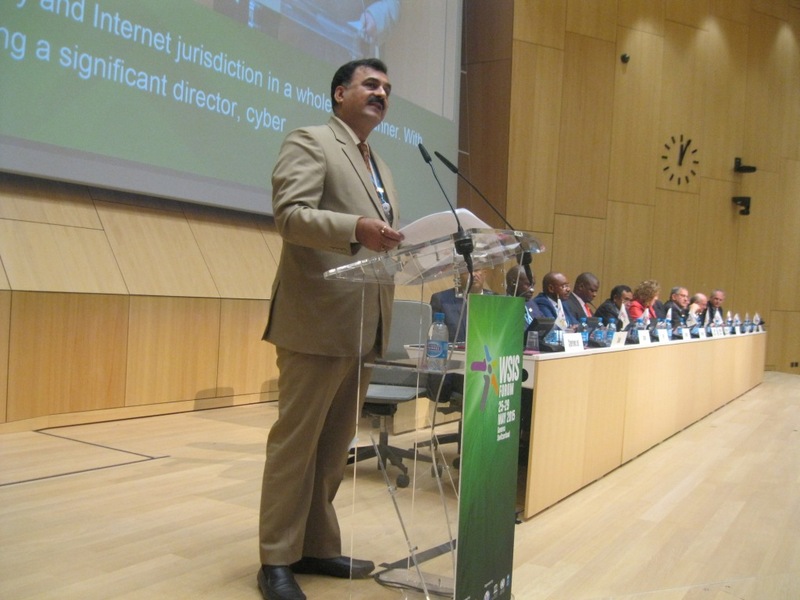 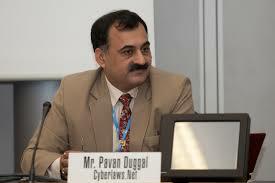 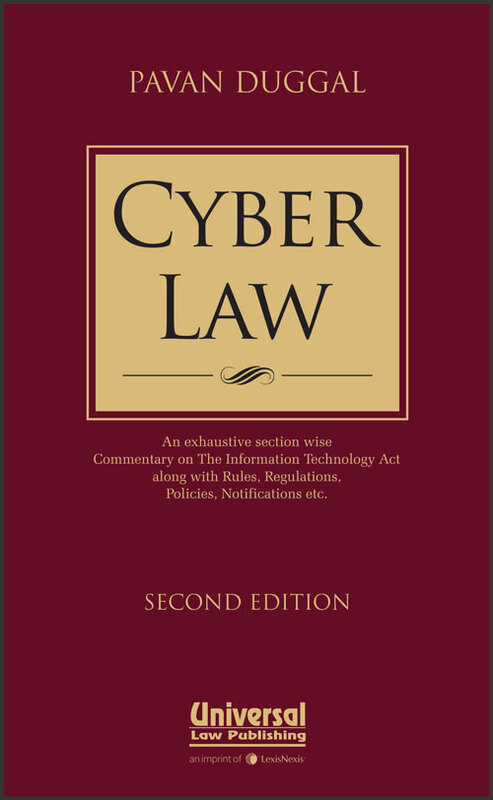 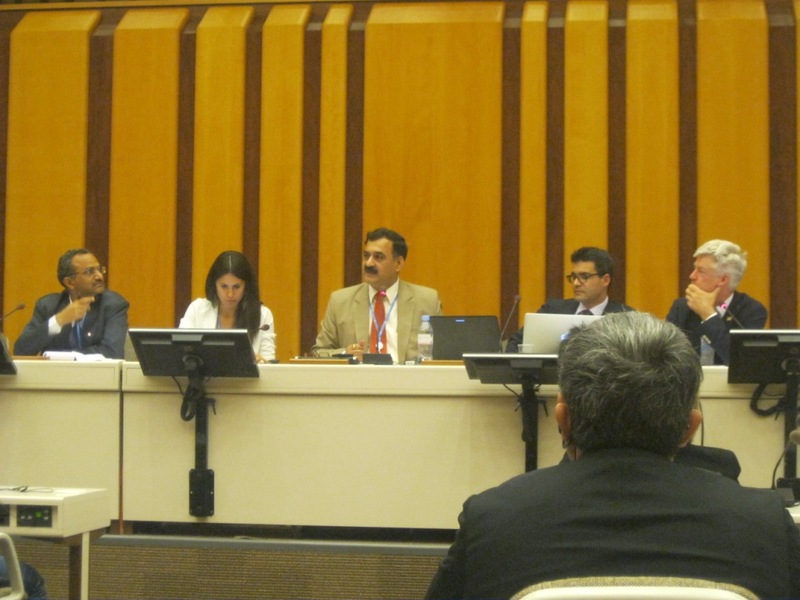 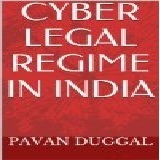 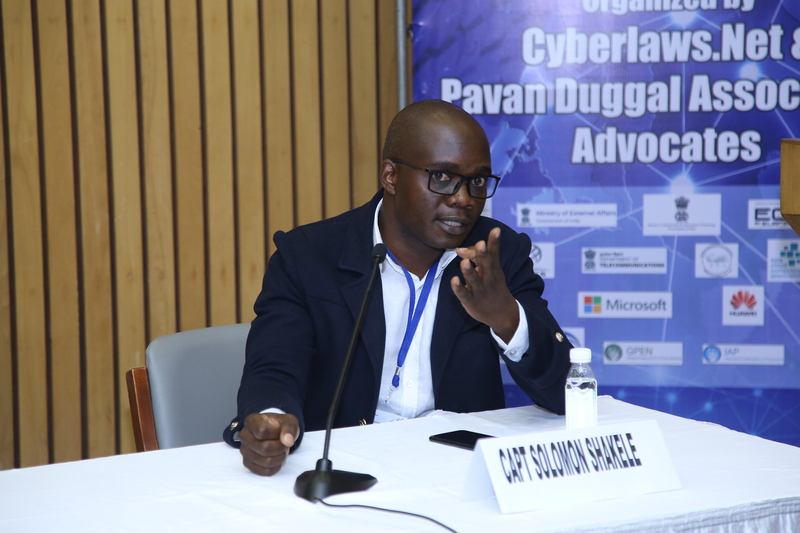 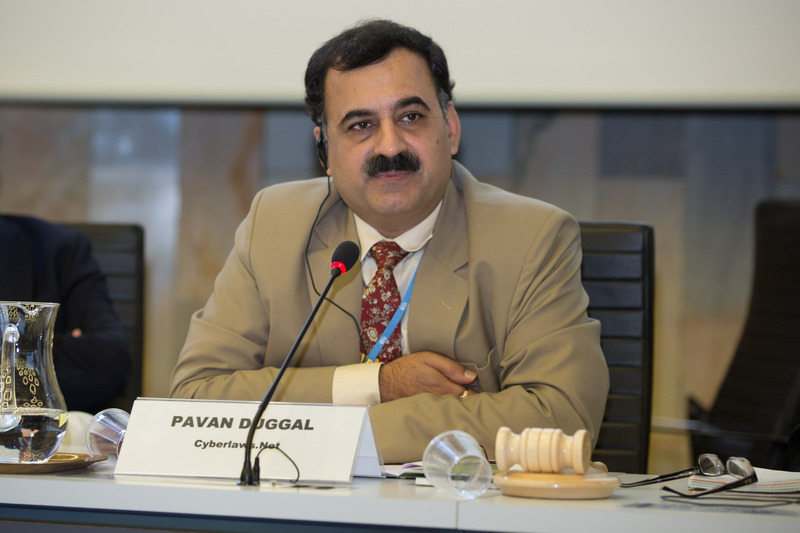 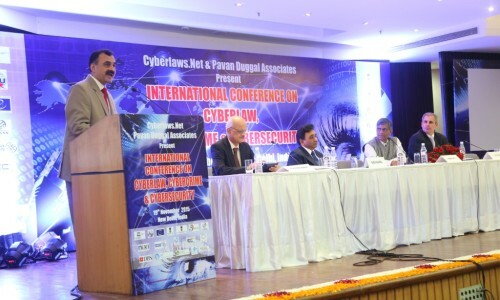 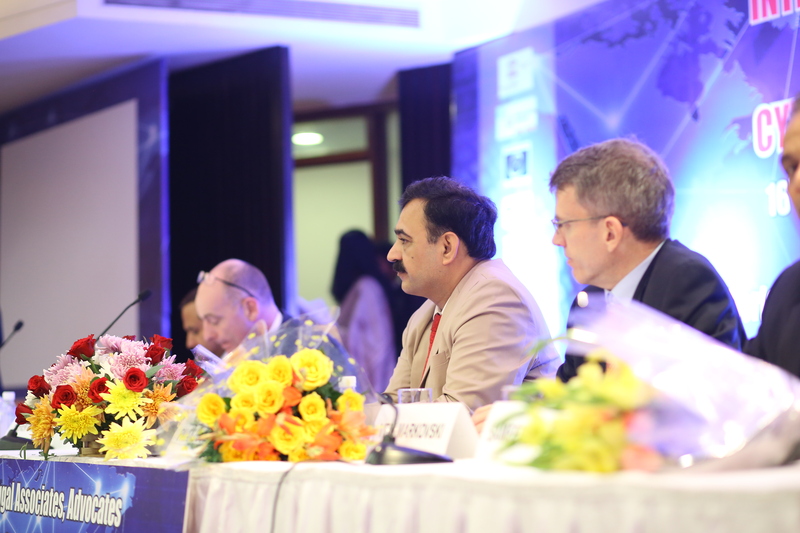 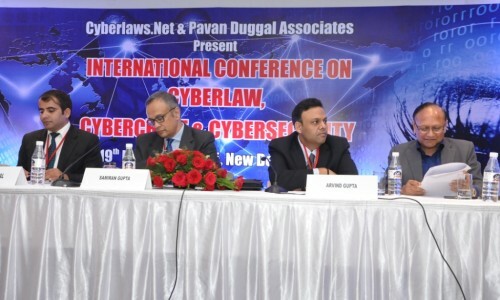 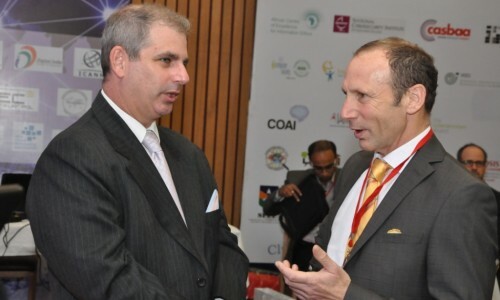 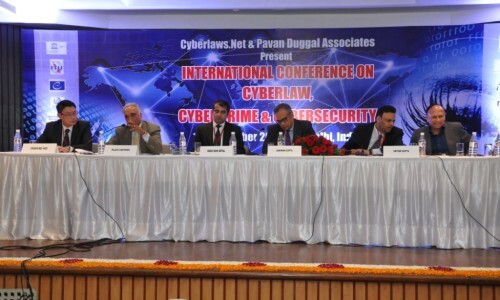 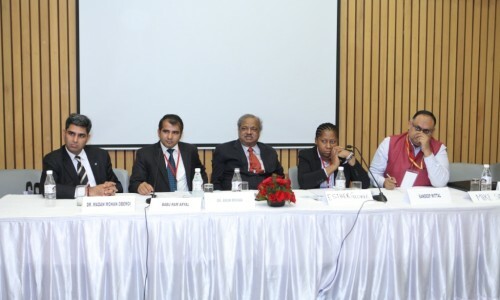 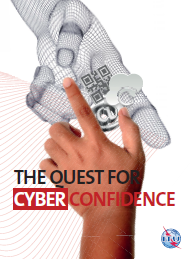 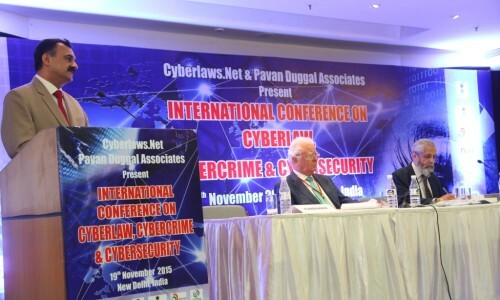 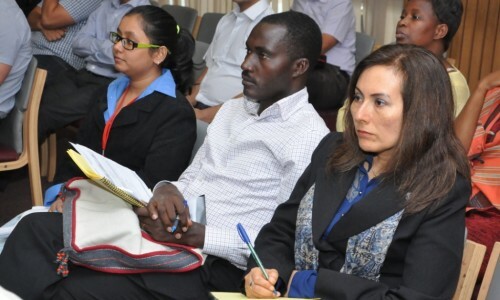 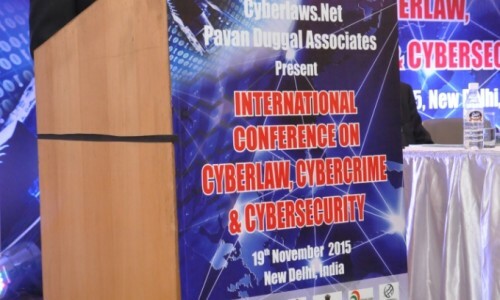 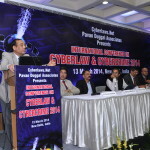 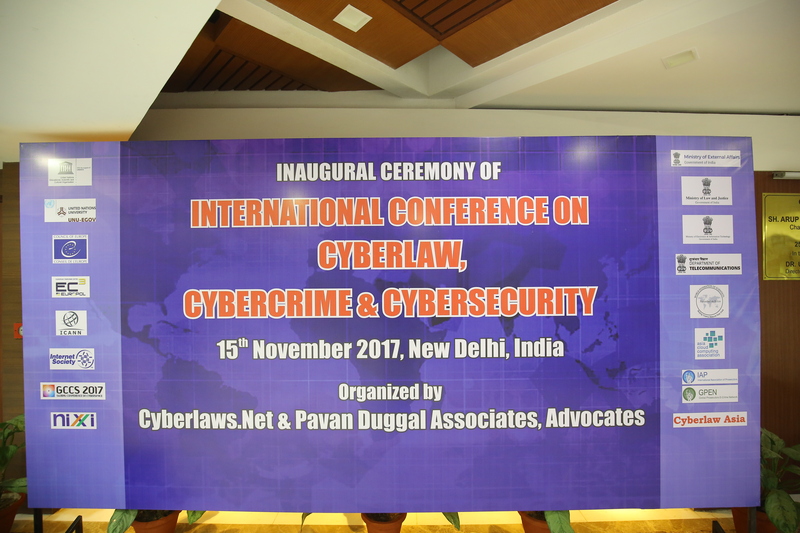 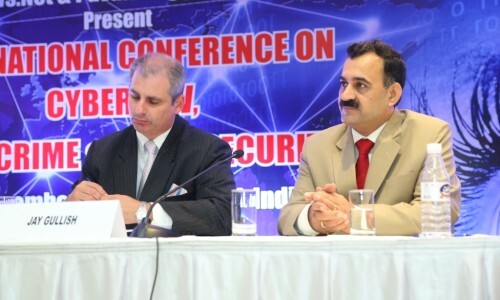 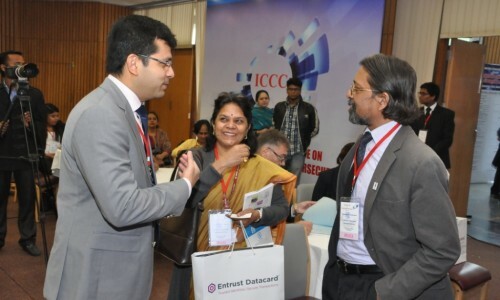 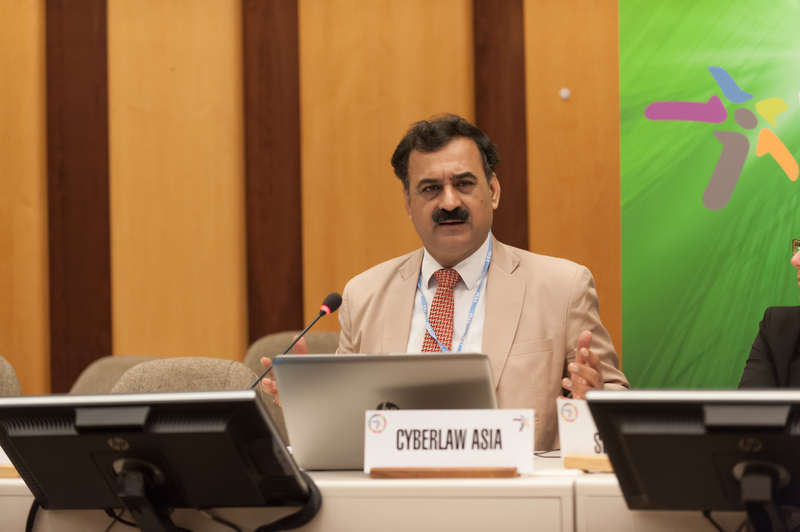 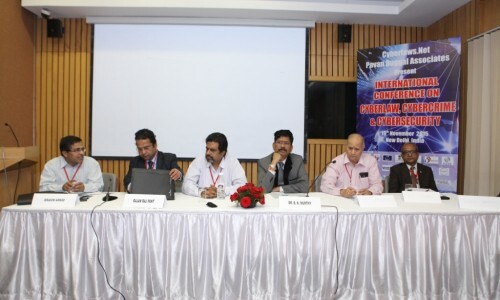 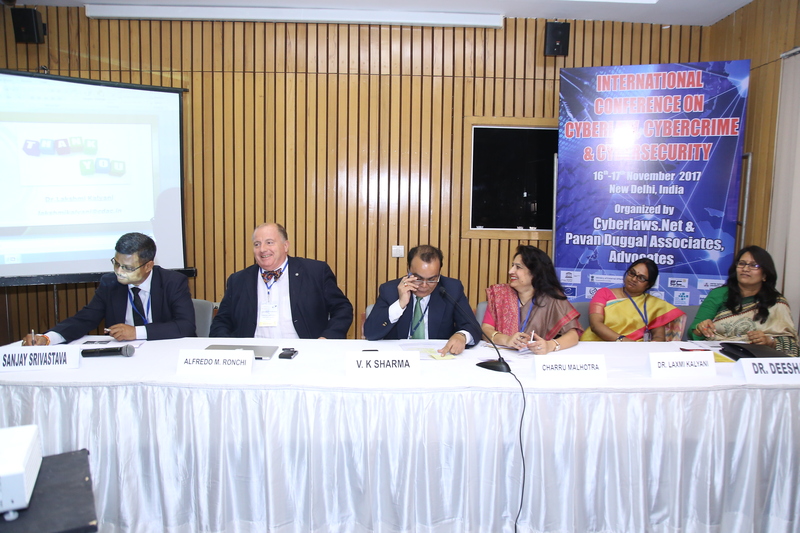 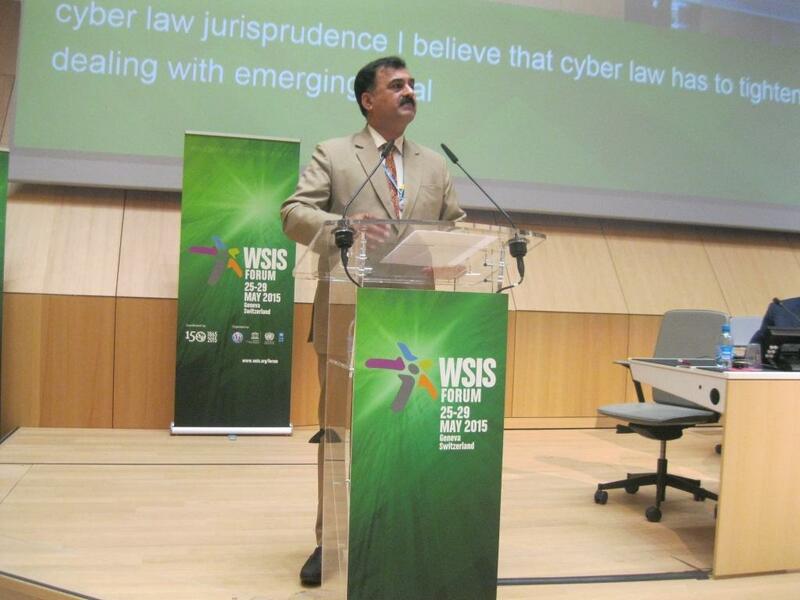 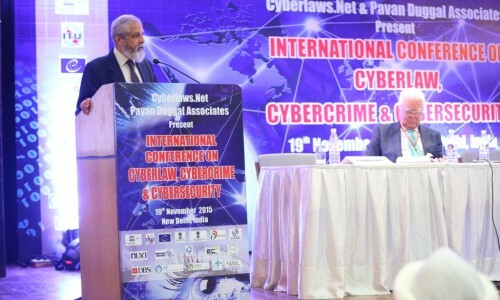 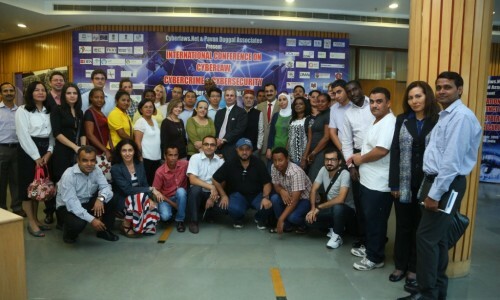 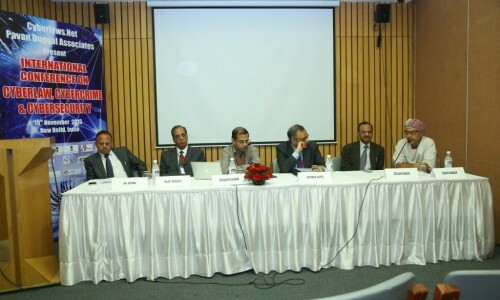 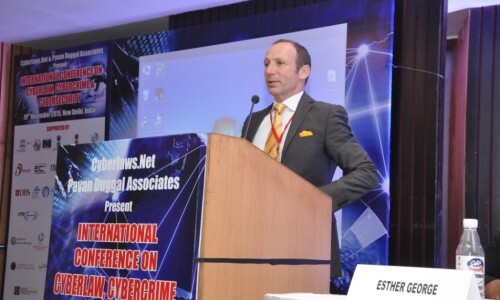 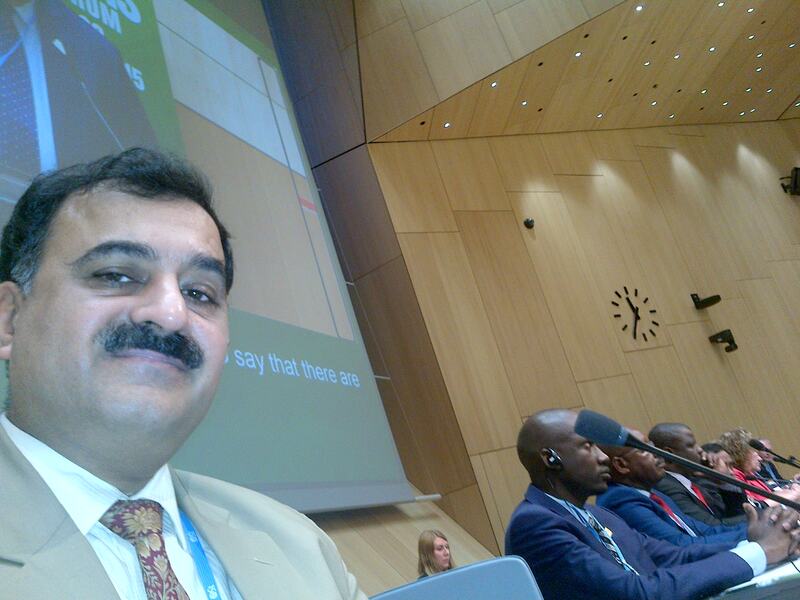 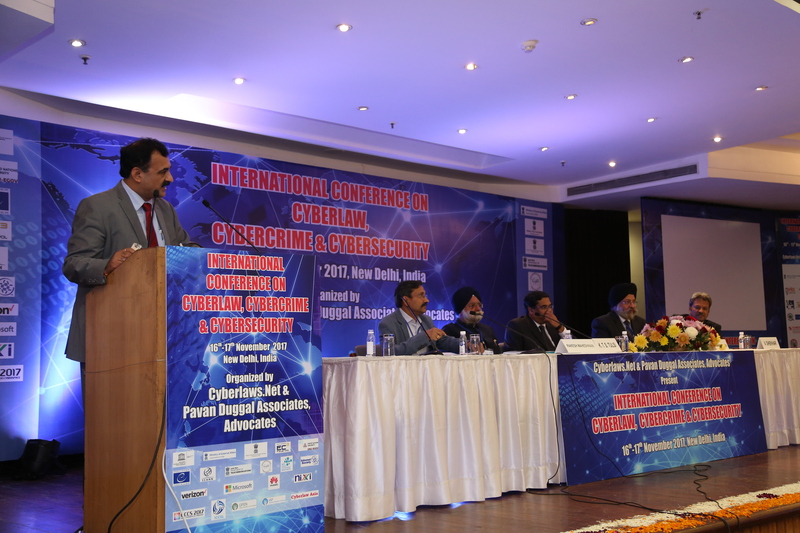 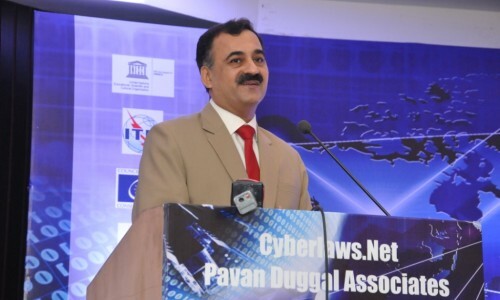 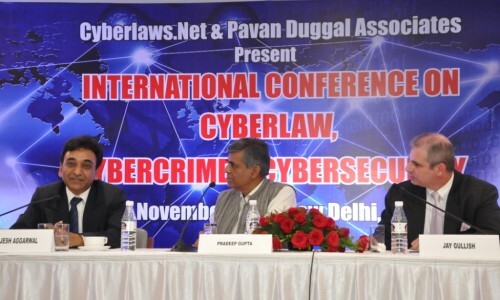 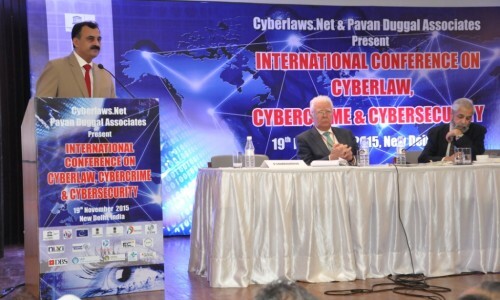 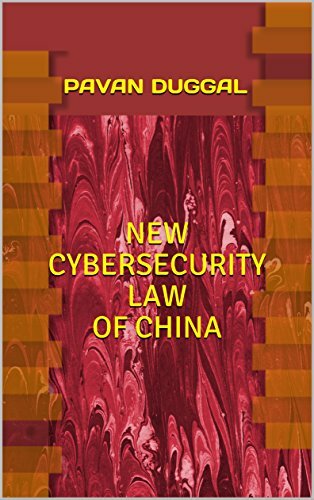 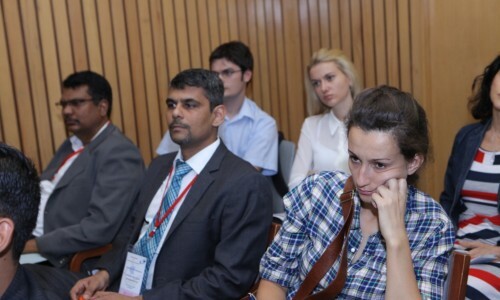 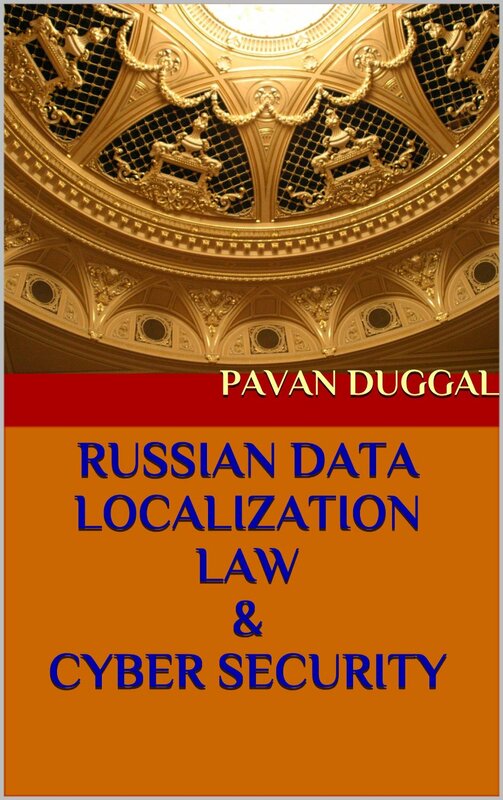 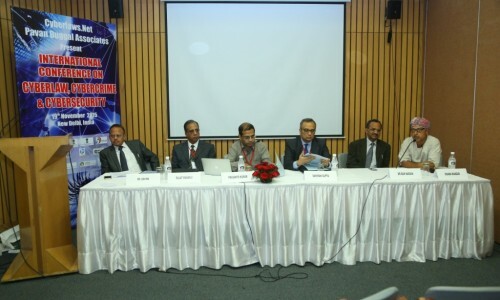 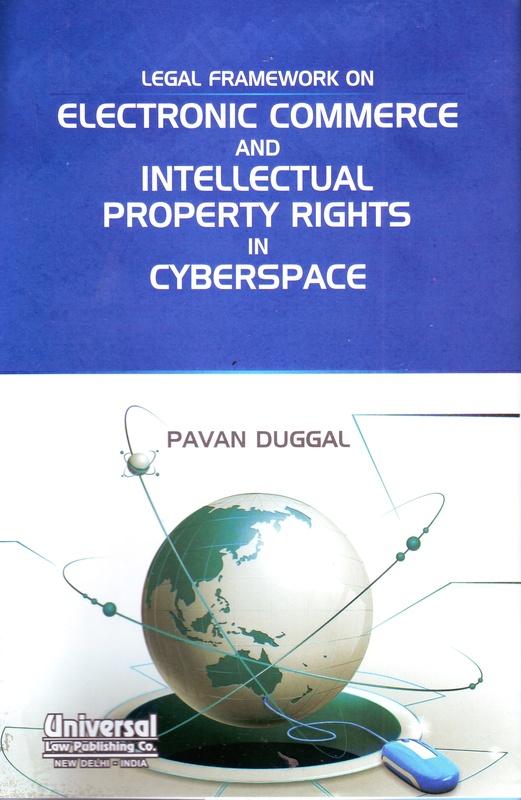 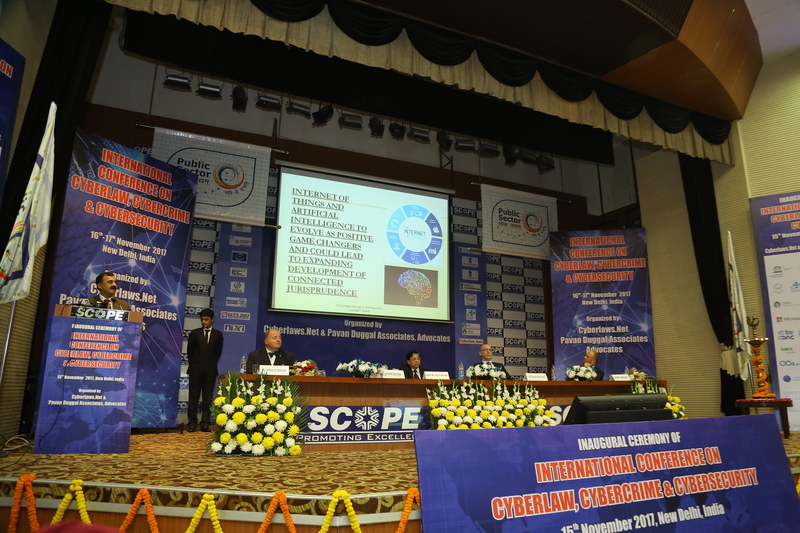 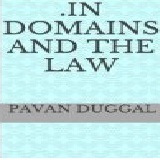 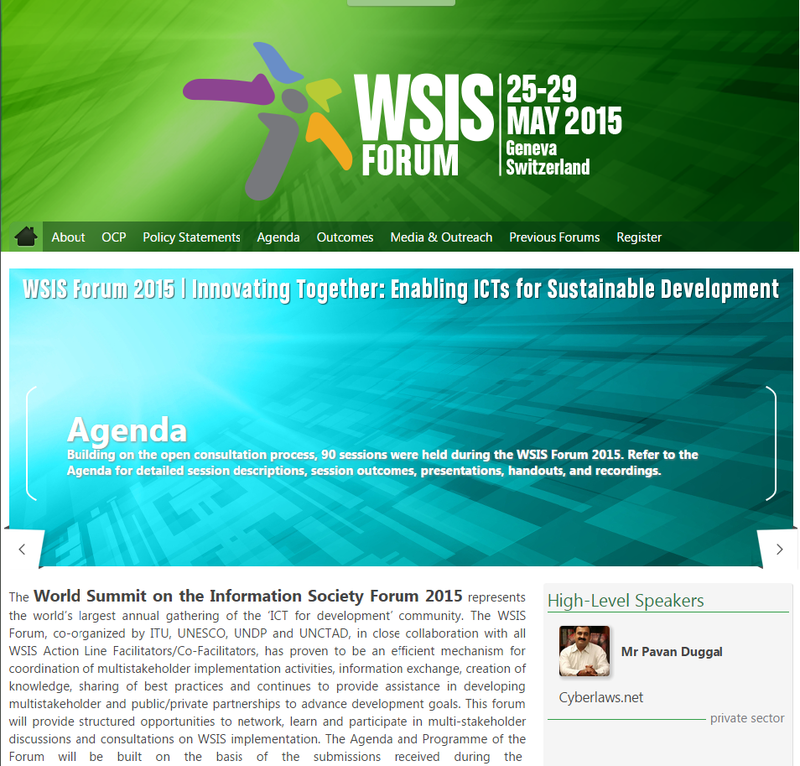 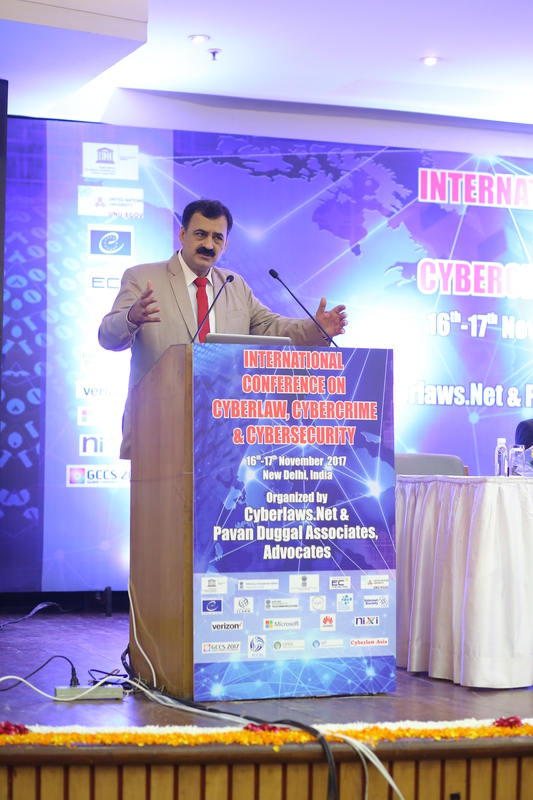 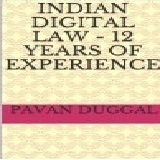 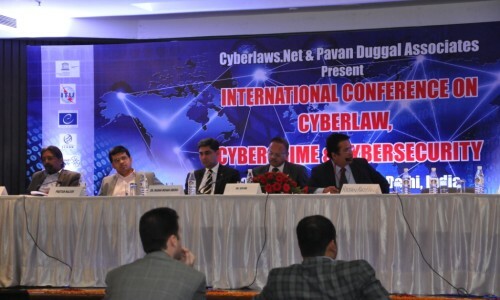 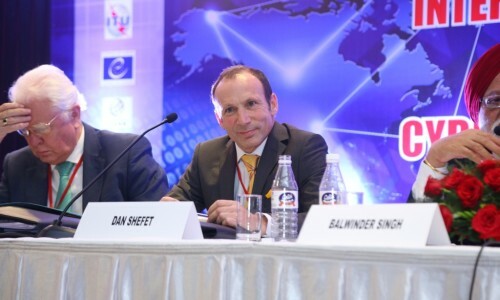 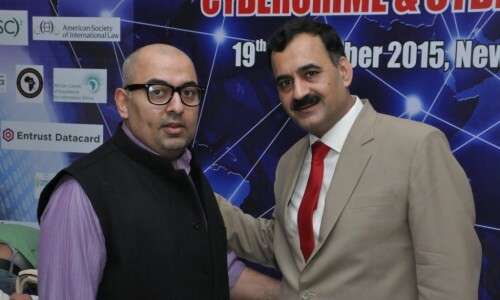 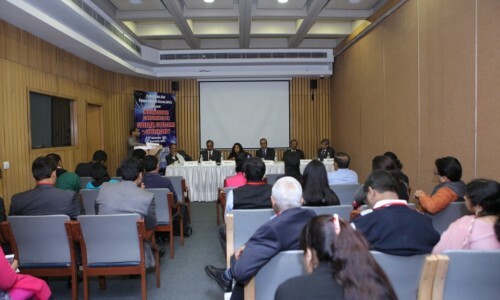 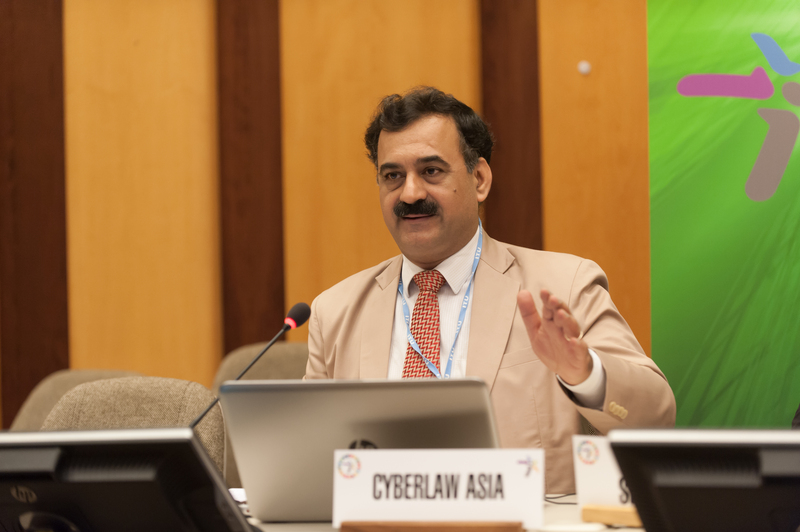 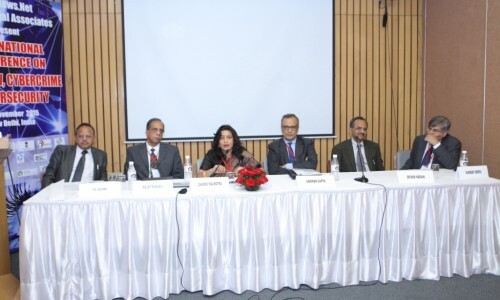 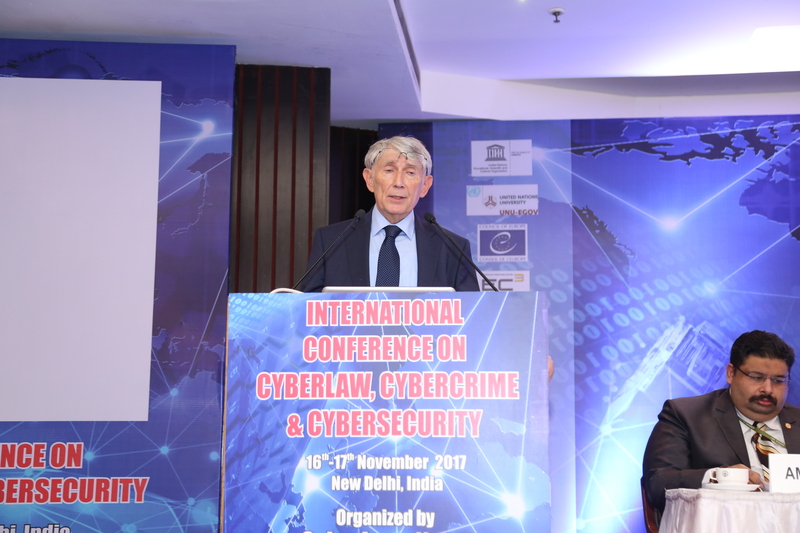 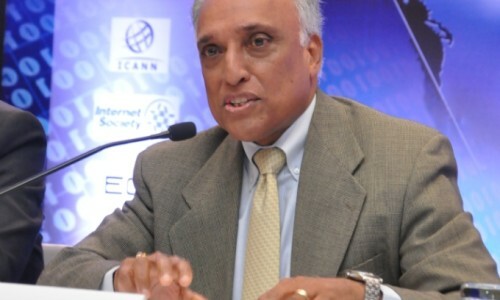 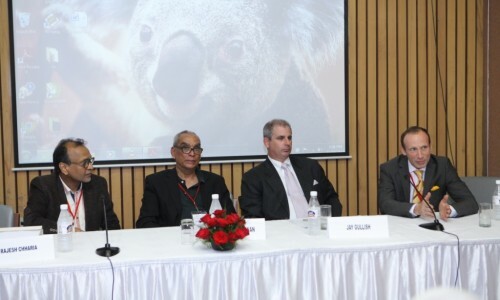 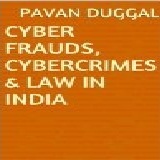 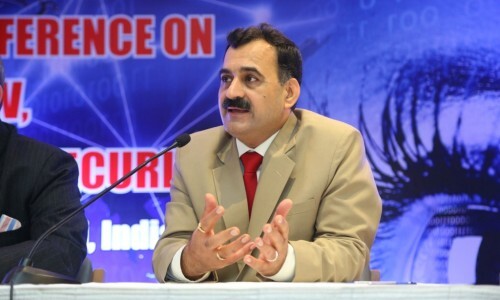 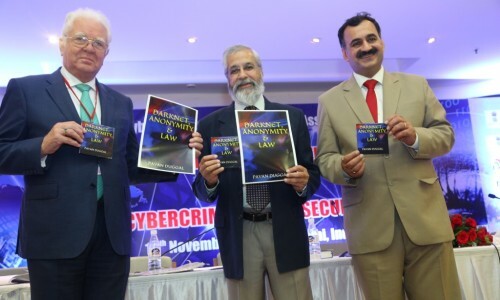 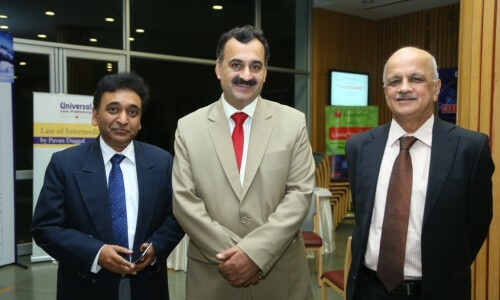 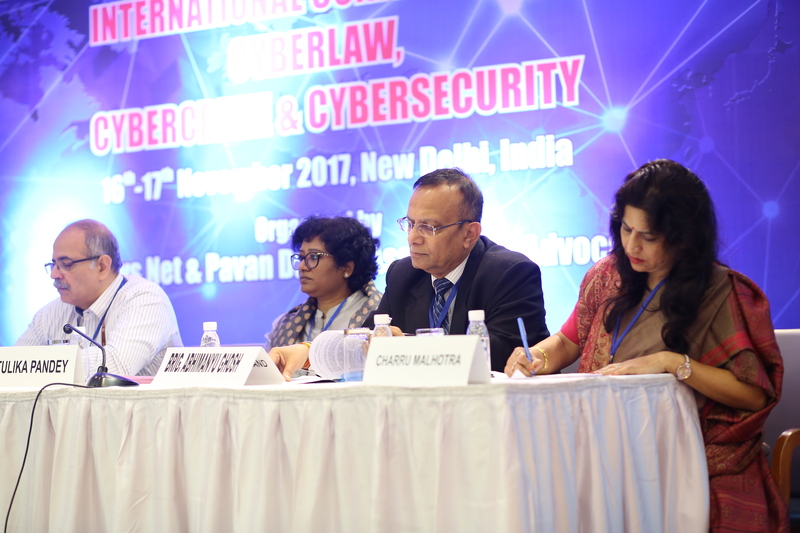 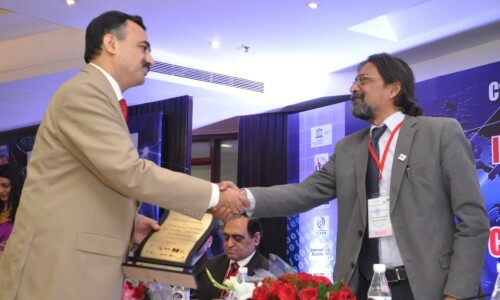 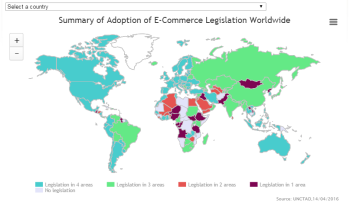 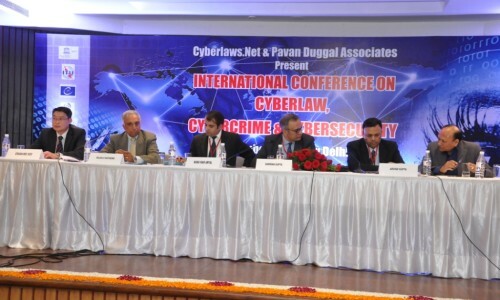 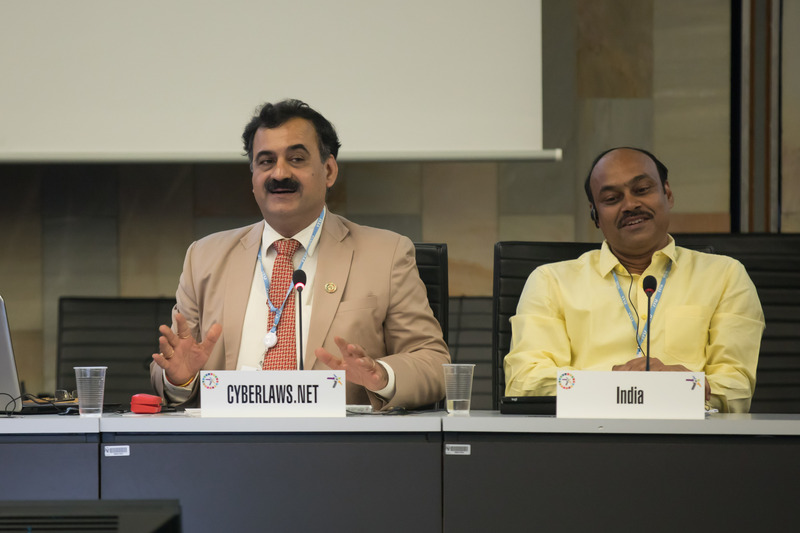 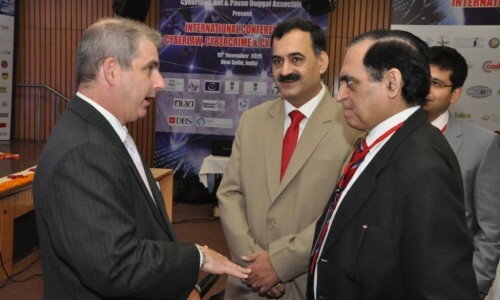 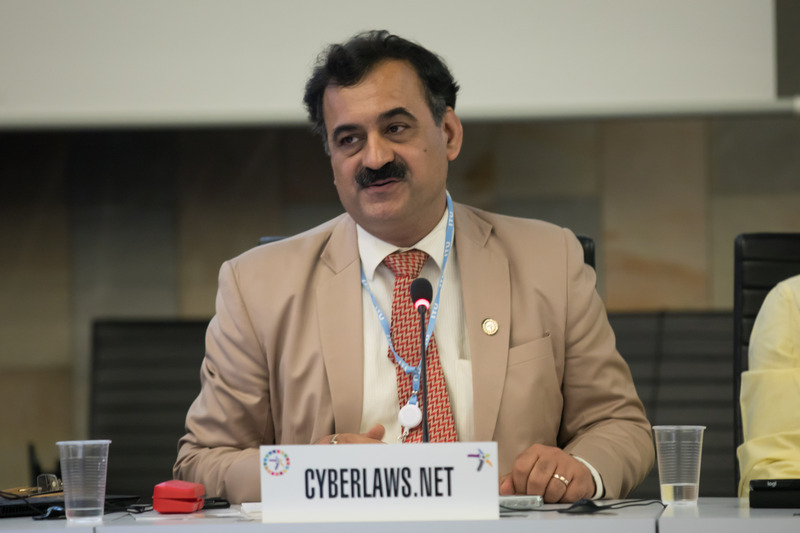 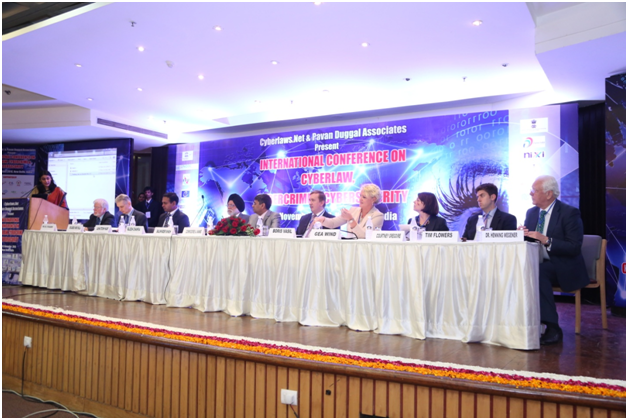 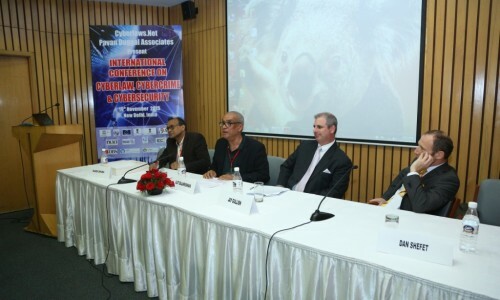 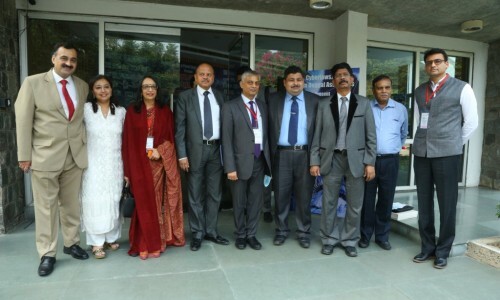 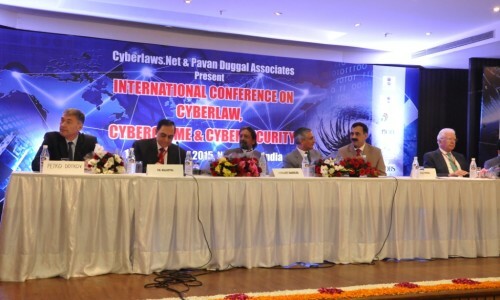 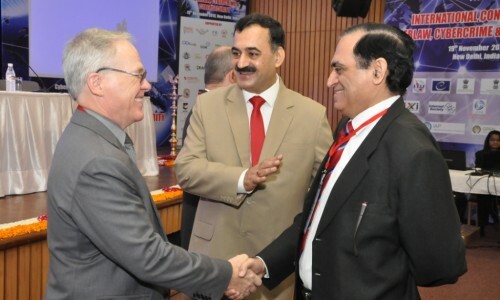 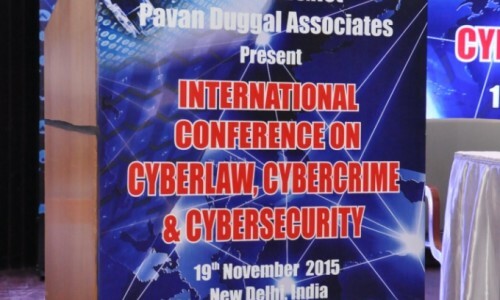 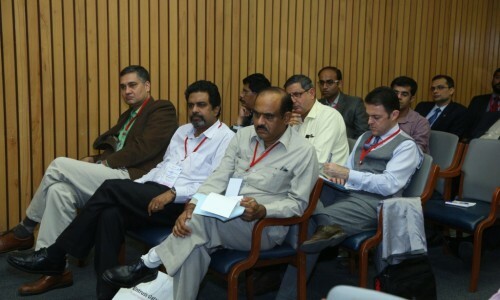 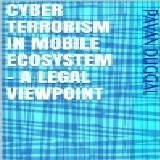 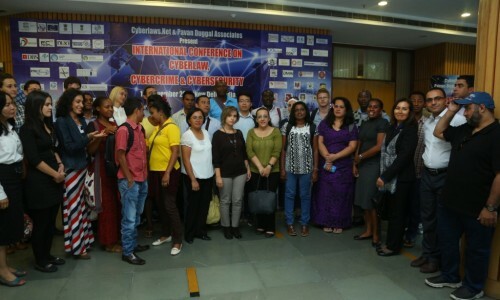 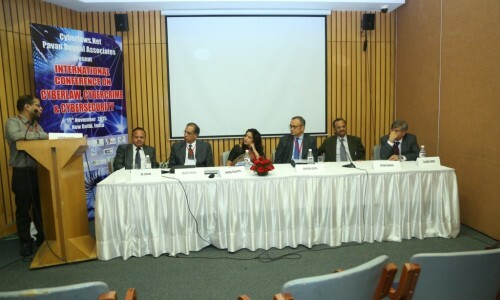 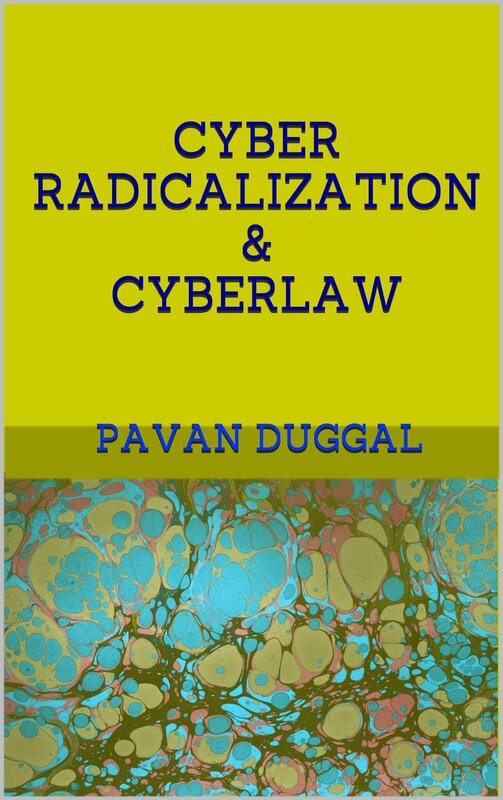 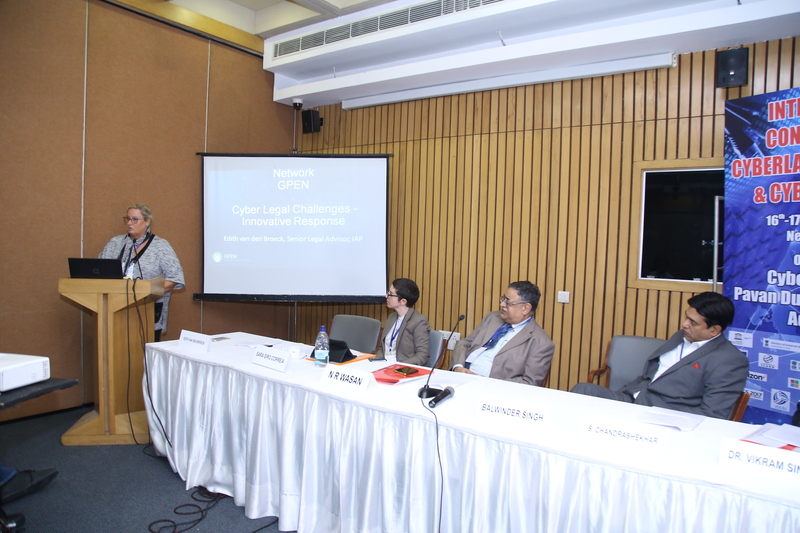 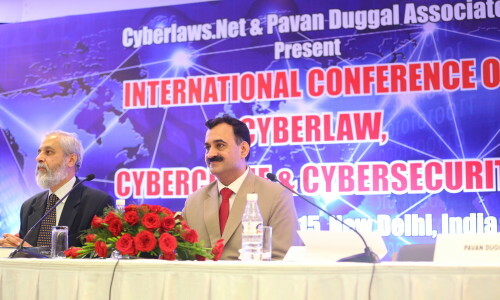 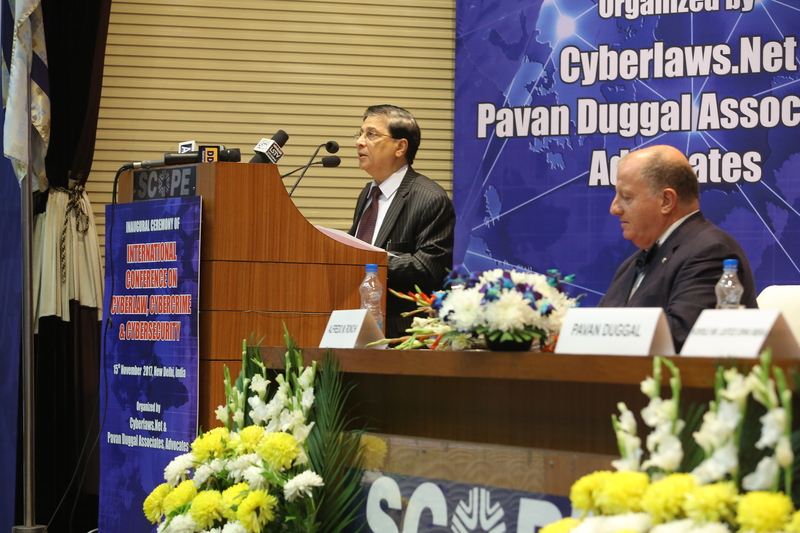 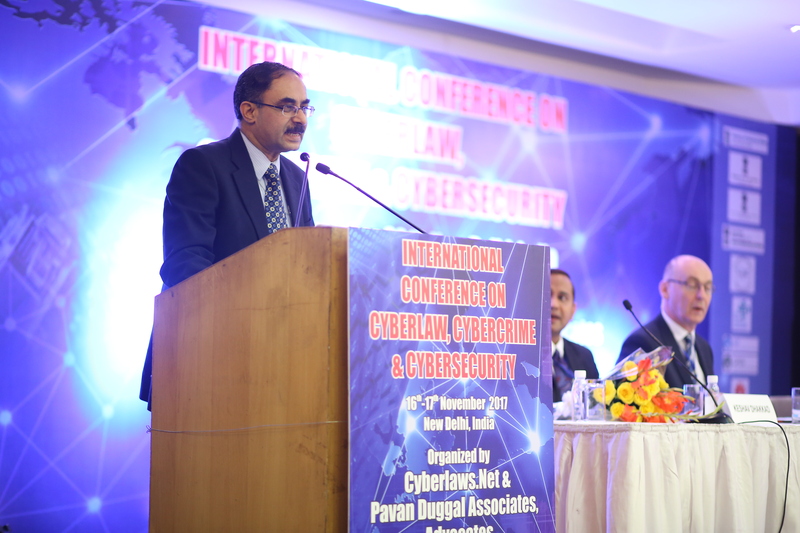 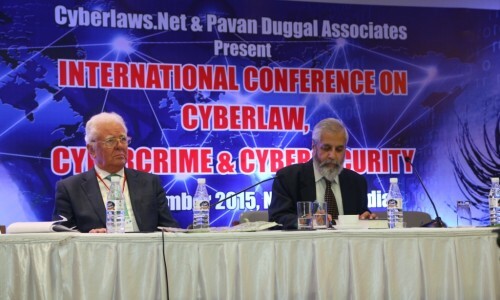 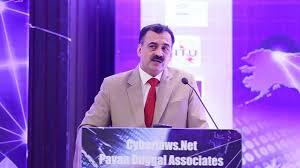 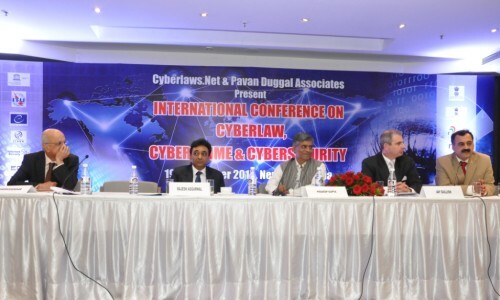 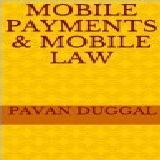 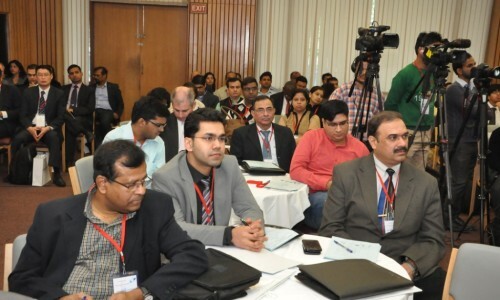 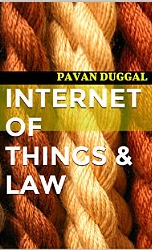 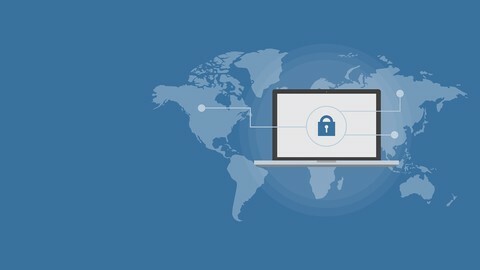 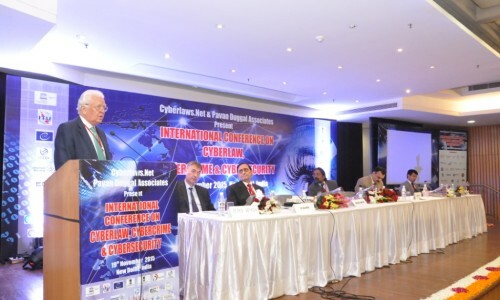 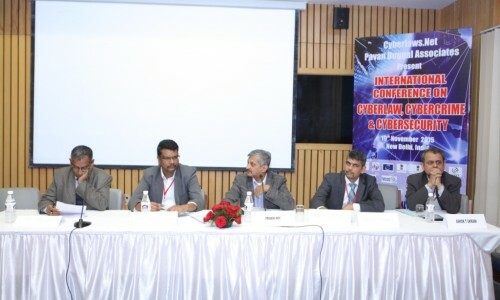 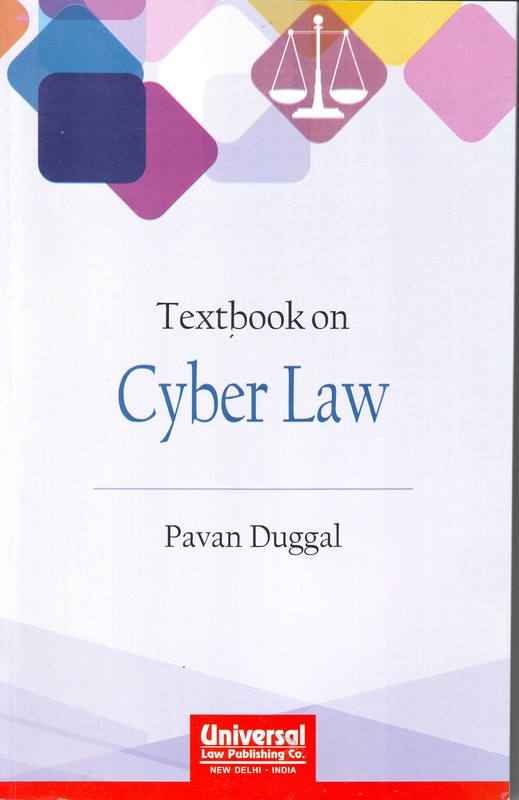 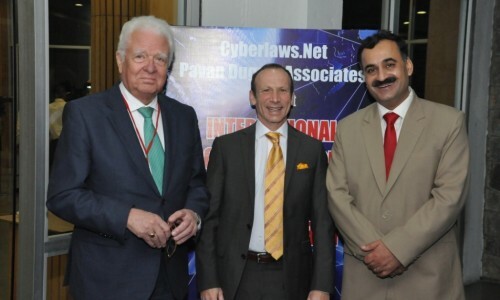 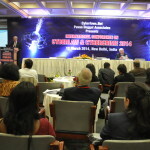 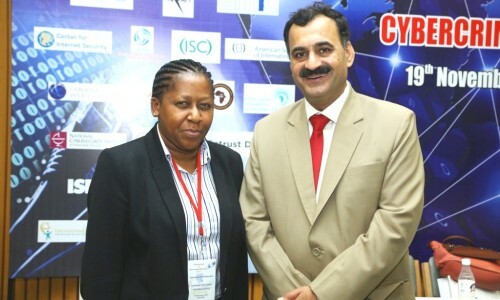 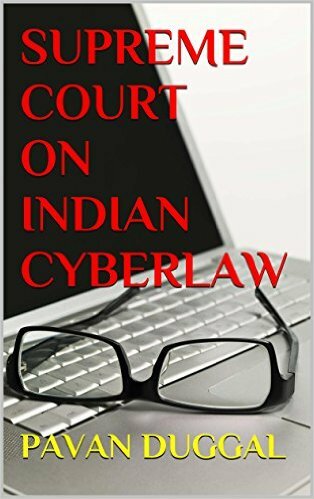 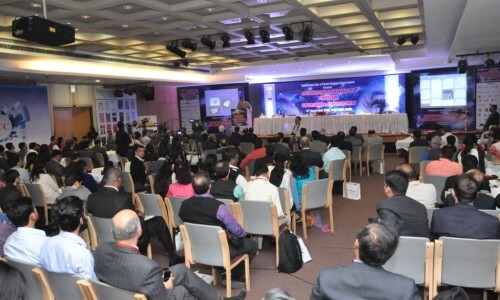 India has put in place its Cyberlaw being the Information Technology Act, 2000. 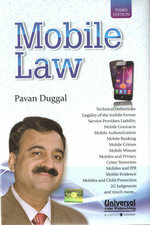 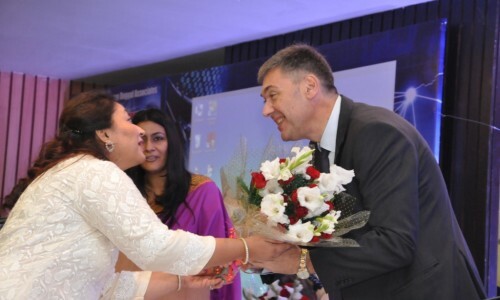 The Information Technology Act, 2000 has provided for a unique platform for the further growth and boost of the numbers of Indians, using mobile phones for the purposes of accessing social media. 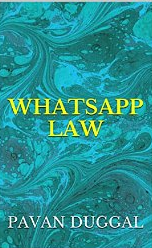 The law has not only provided for various parameters of what kind of acts or conducts are desirable and which are clearly in not finding favour with the law. 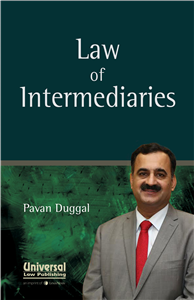 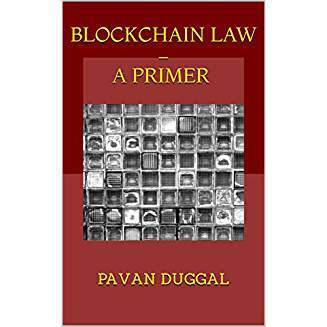 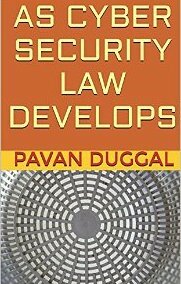 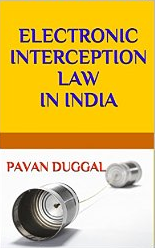 The law also provides in India the specific concept of an intermediary which is an extremely powerful and all embracing concept. 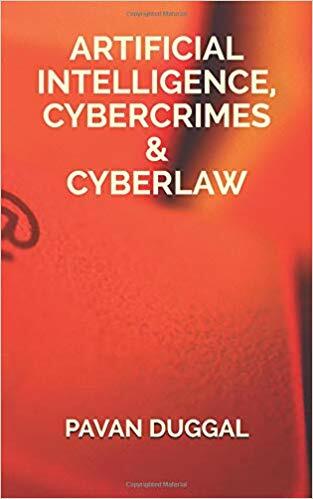 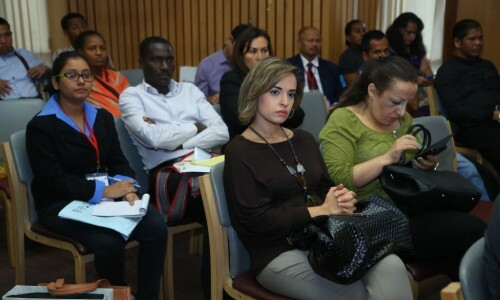 The law also stipulates the liability of various stakeholders in the social media ecosystem, specifically in the context of access of social media through mobile devices. 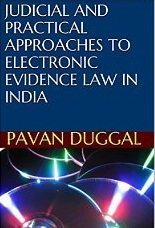 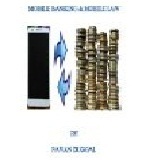 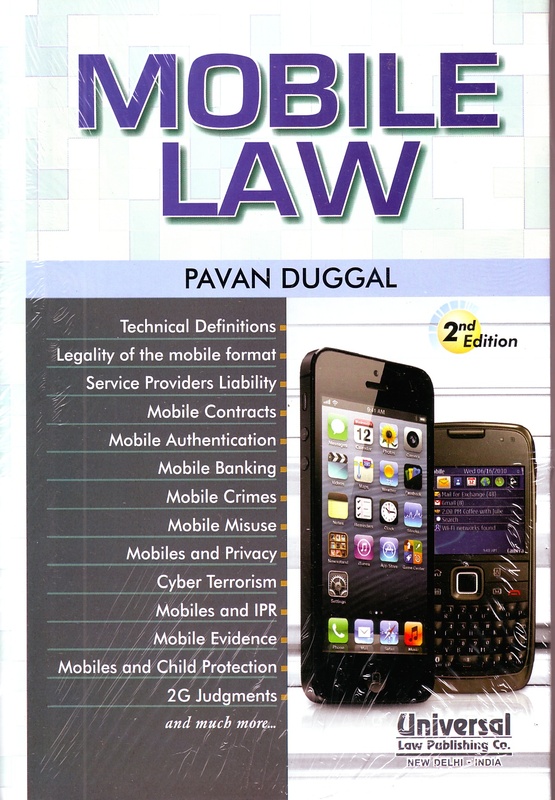 The ebook “Social Media & Mobile Law in India” seeks to examine the legal, policy and regulatory issues pertaining to access of social media through communication devices in India. 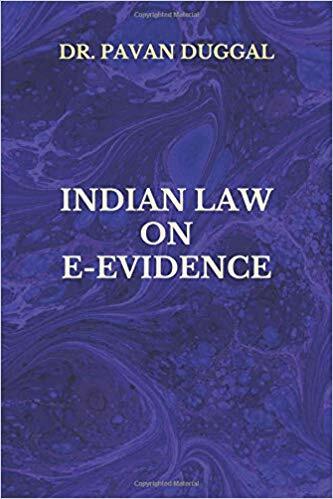 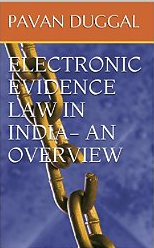 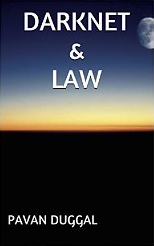 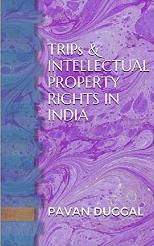 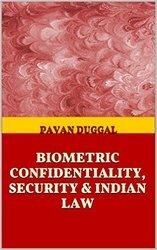 This ebook further examines how Indian law has sought to address this entire issue and further seeks to sensitize about various case studies in this regard. 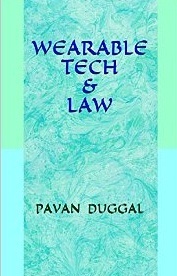 This is an emerging area of jurisprudence in India and will continue to develop with the passage of time.